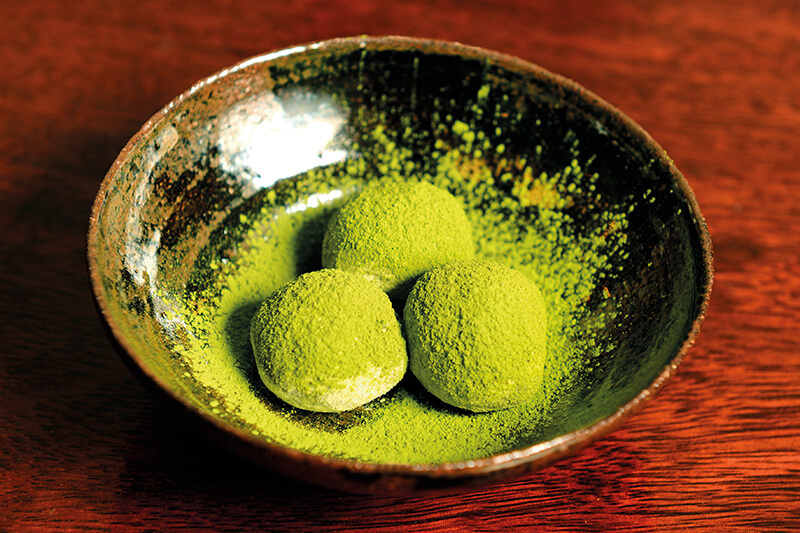 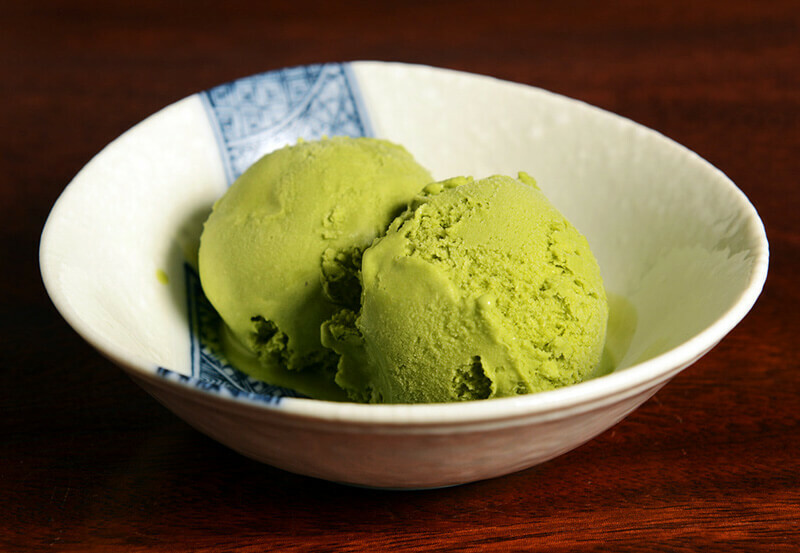 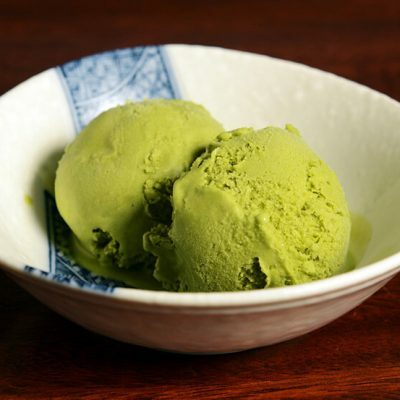 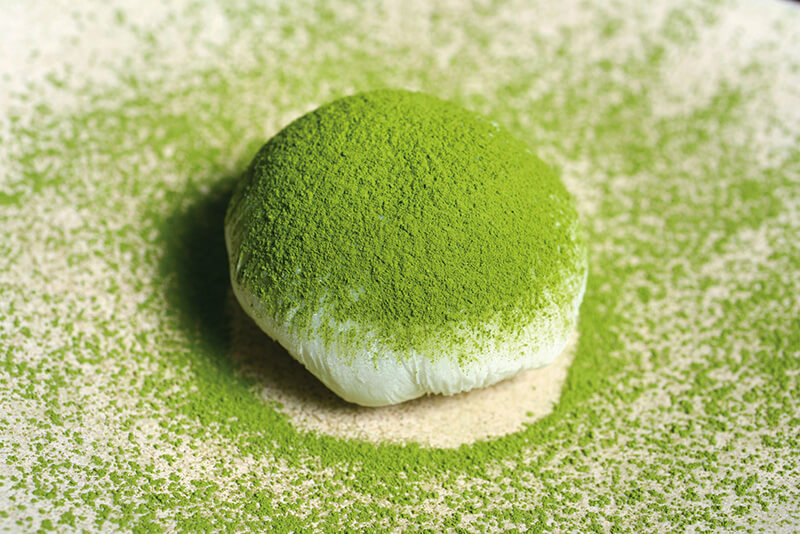 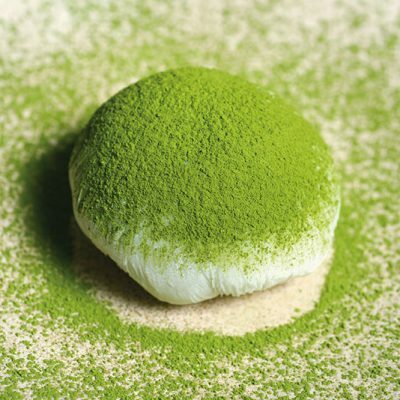 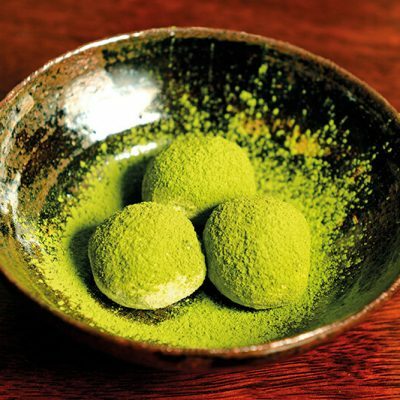 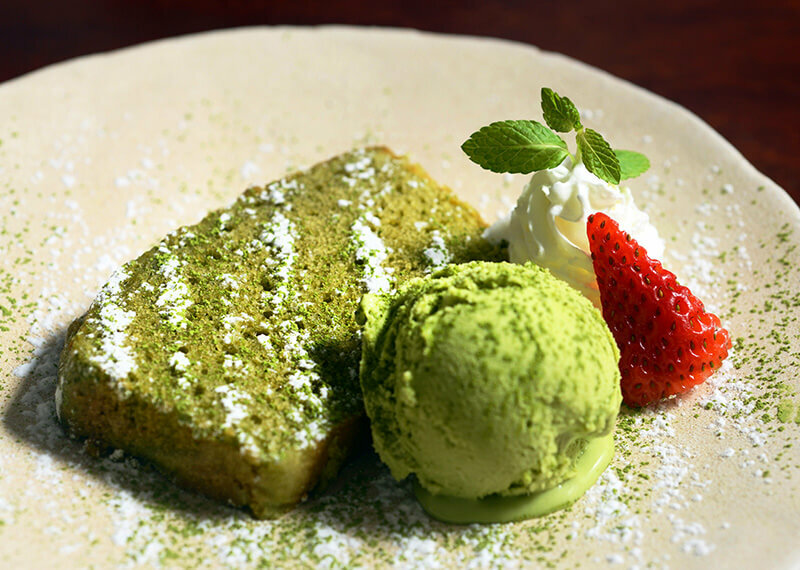 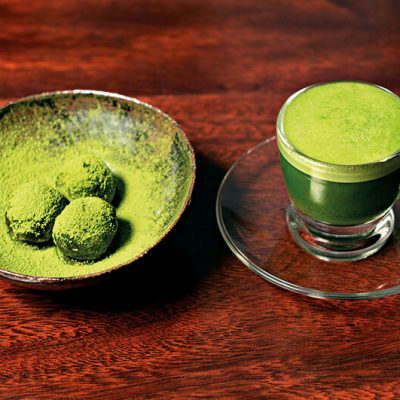 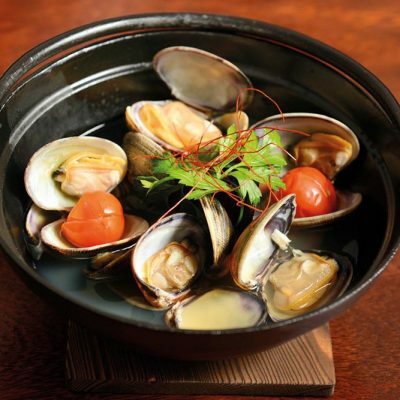 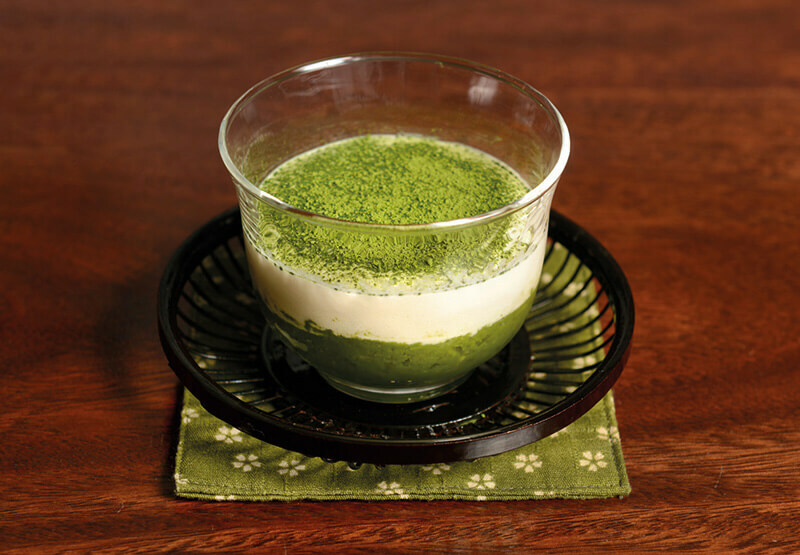 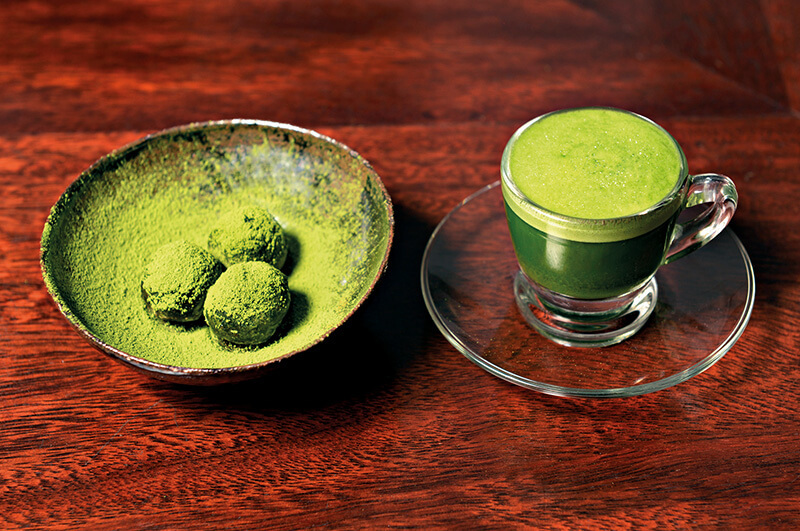 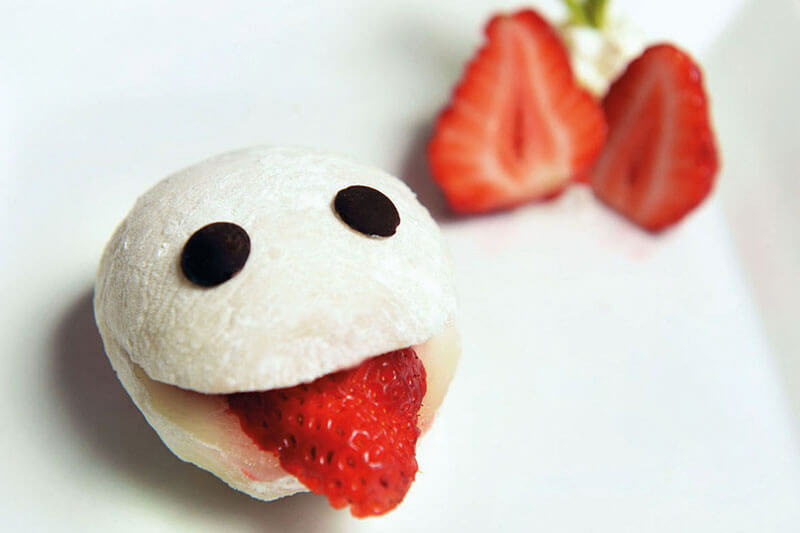 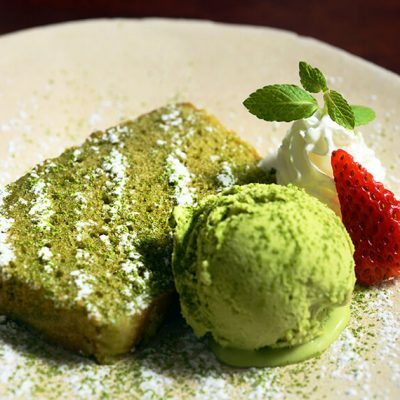 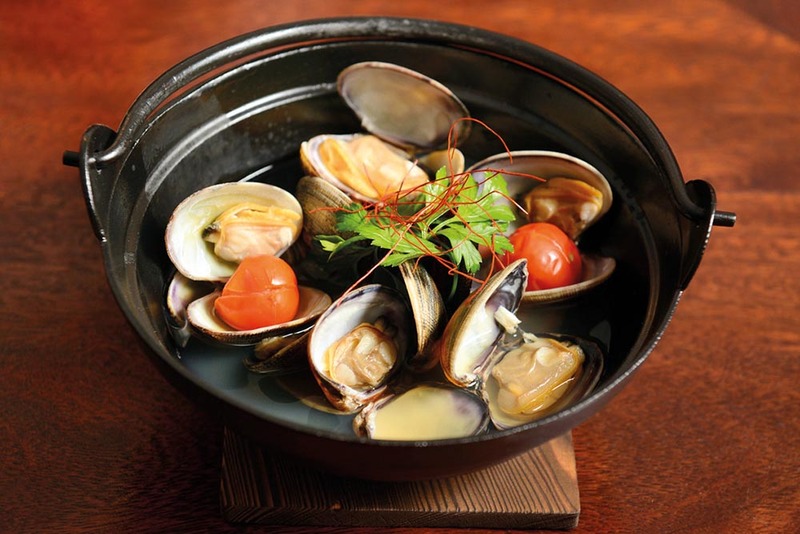 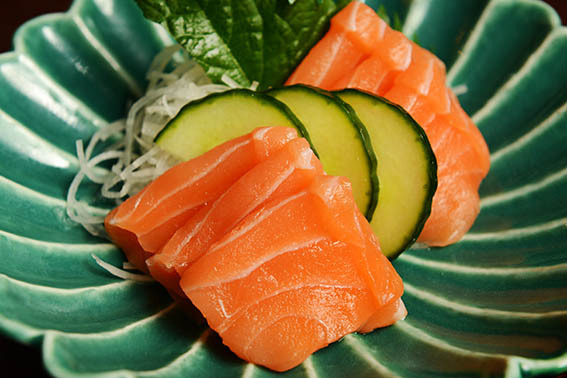 Akashi Gallery offers seasonal dishes as well as new dishes elaborated by our Japanese chefs. 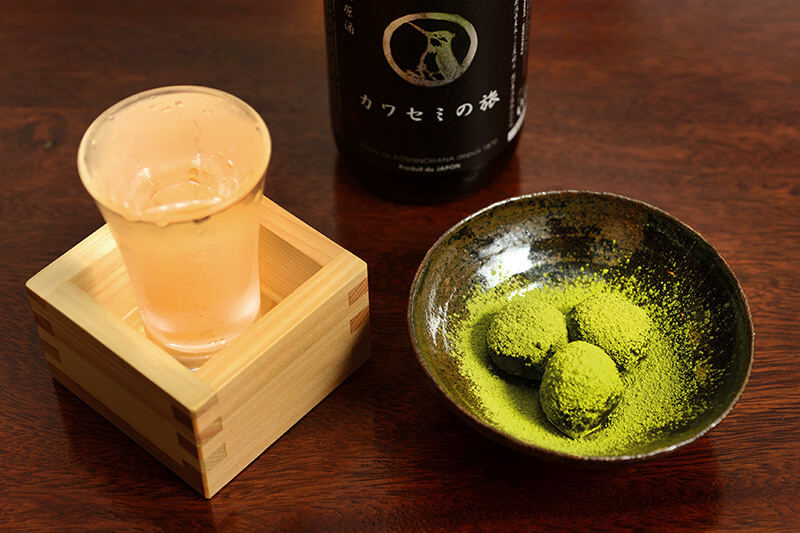 SEASONAL: from Dec. to Mar. 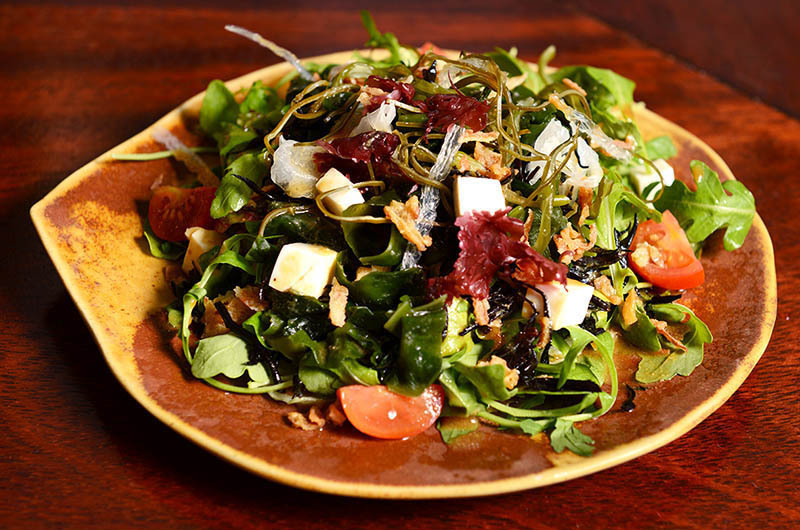 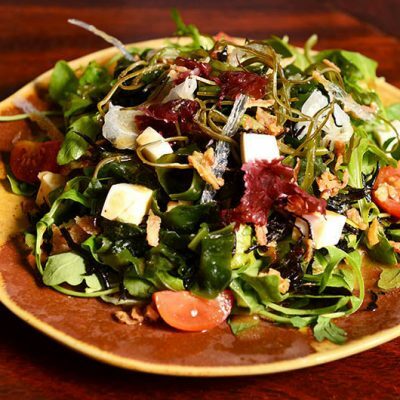 Salad with wakame, hijiki, tofu, tomato, and fried onion with homemade vinaigrette dressing with miso and wasabi. 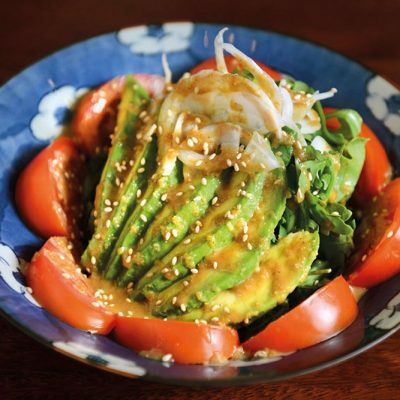 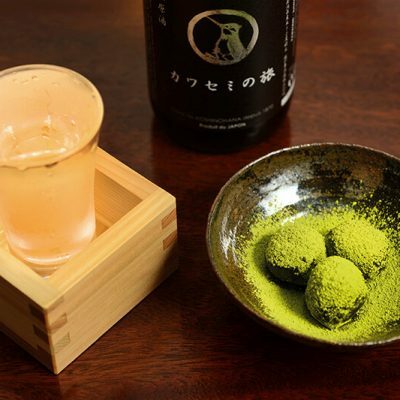 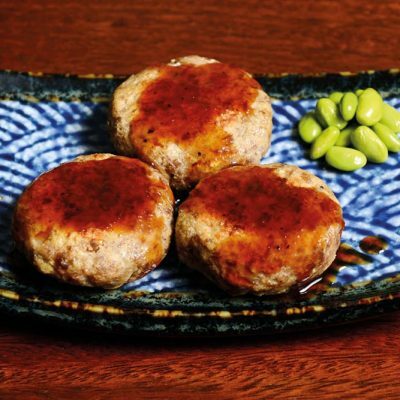 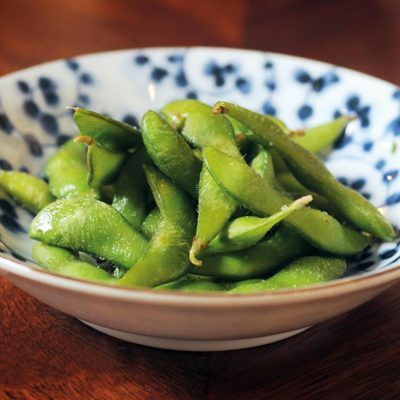 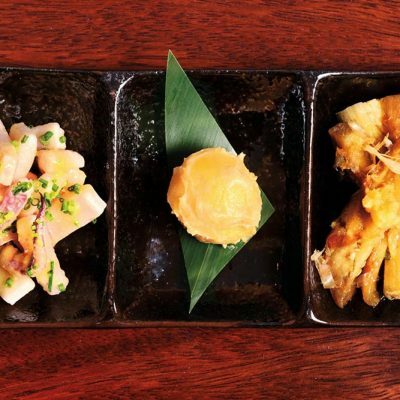 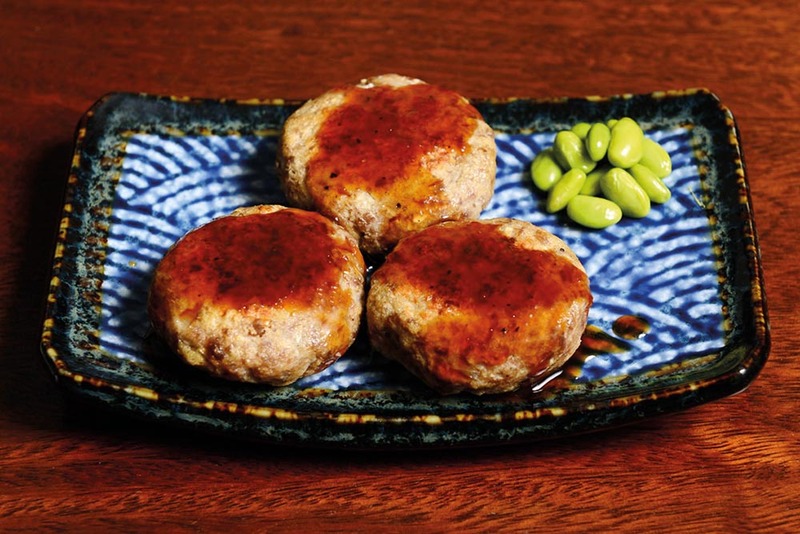 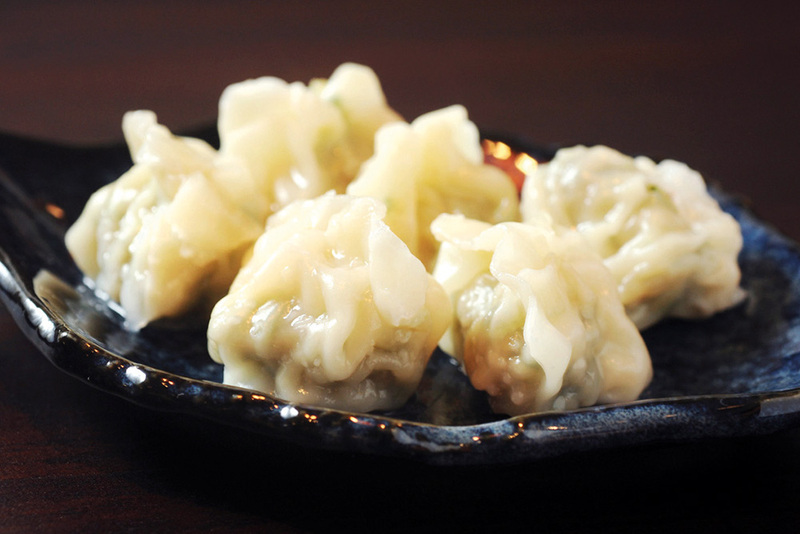 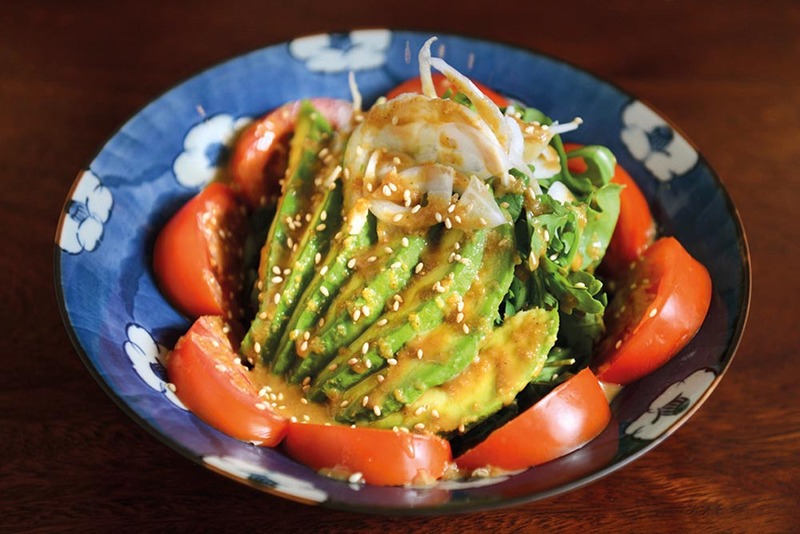 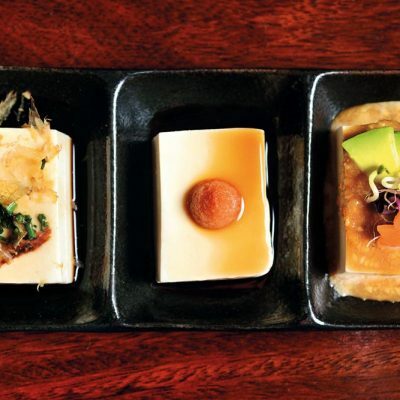 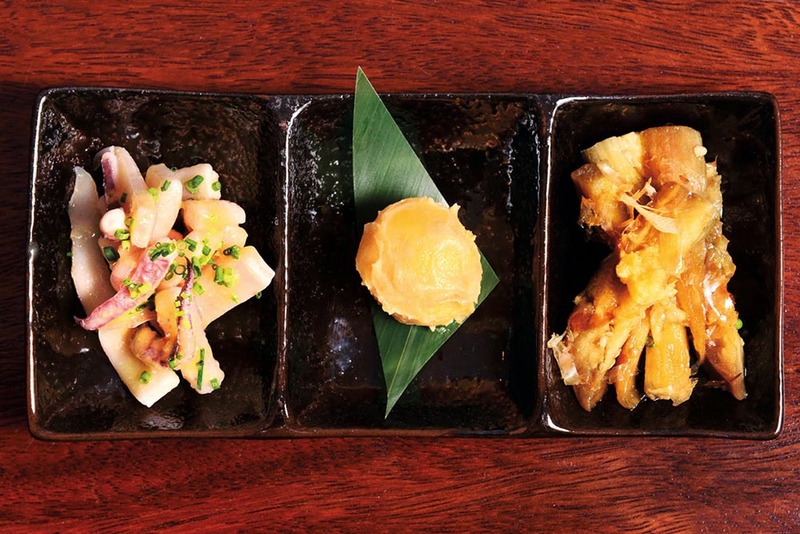 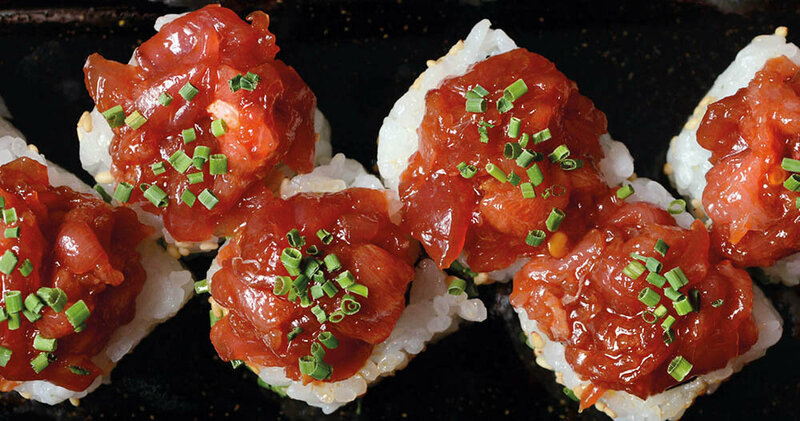 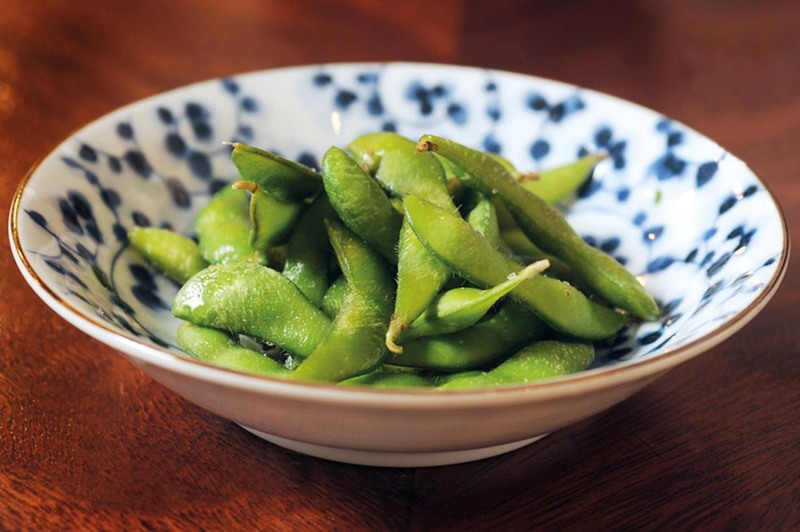 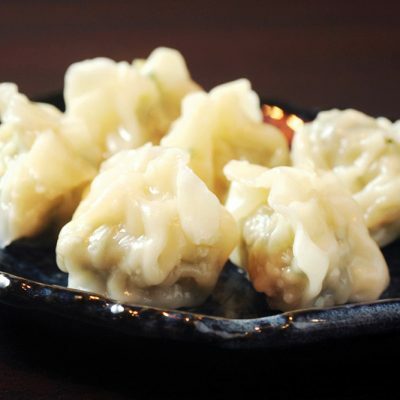 Our Japanese tapas are made without being fried with oil. 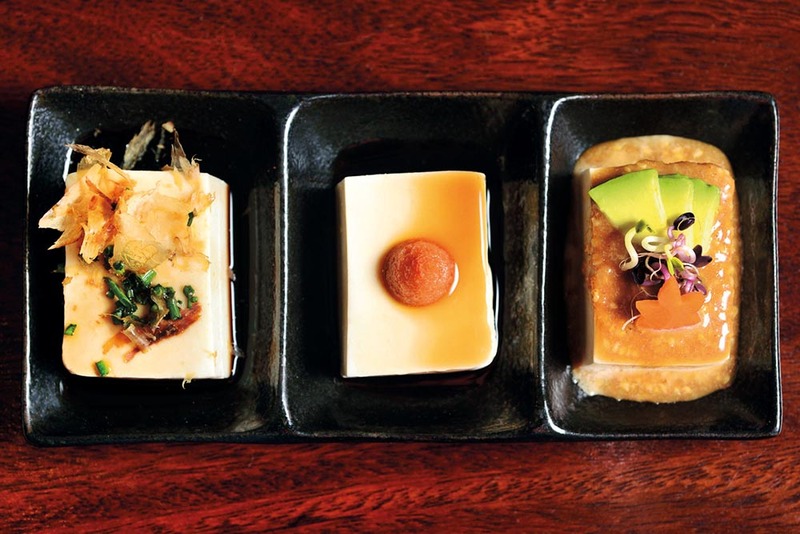 All sauces are homemade sauce. 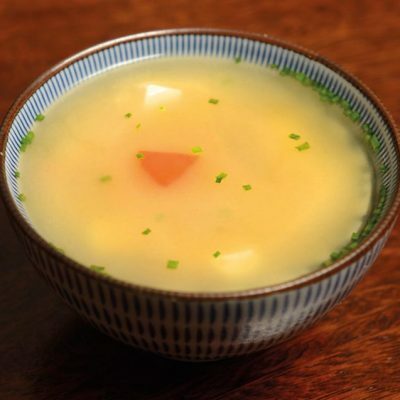 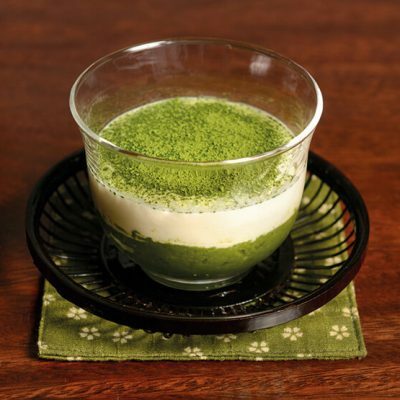 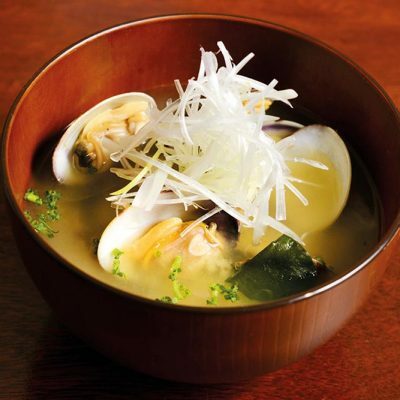 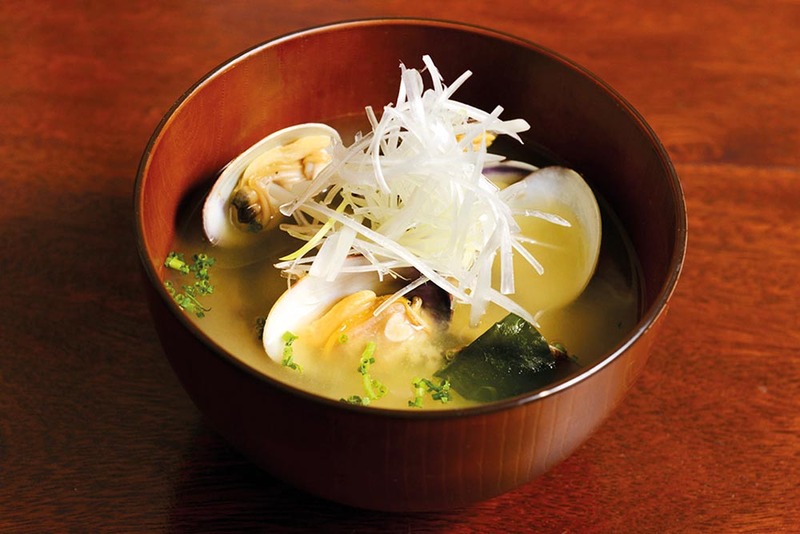 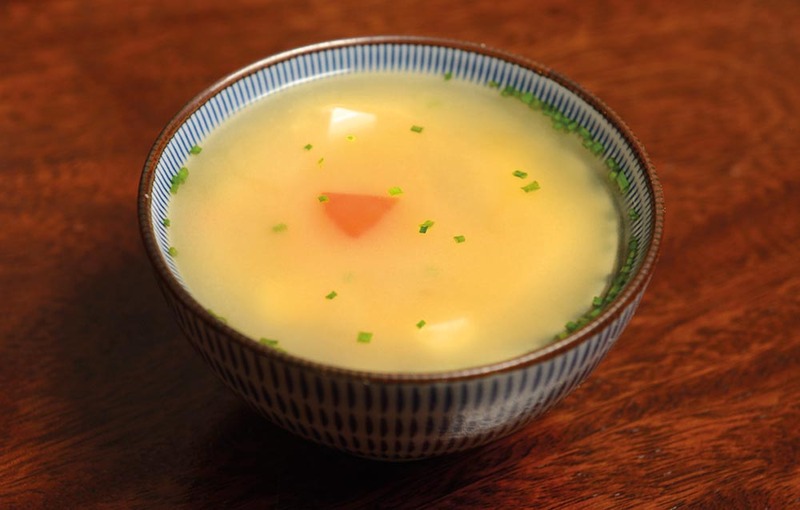 Our famous miso soup is a must. 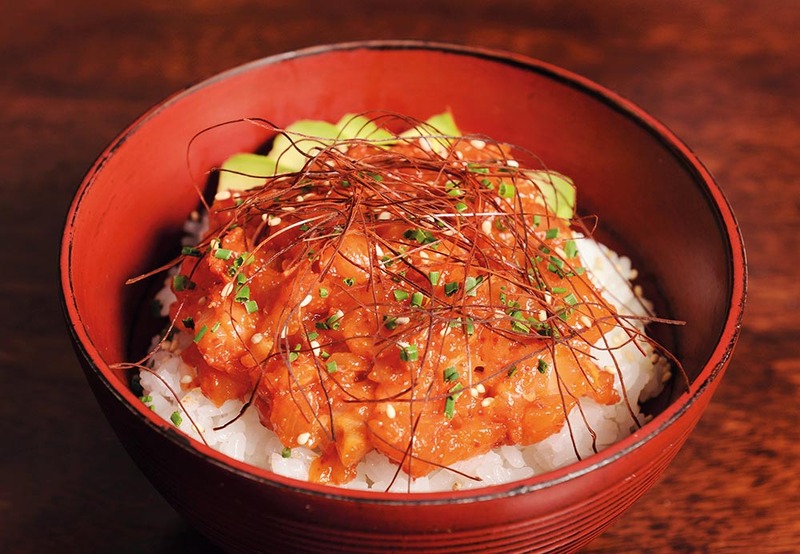 Our homemade sesame sauce is very popular. 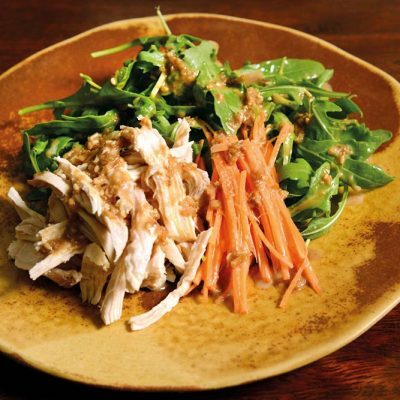 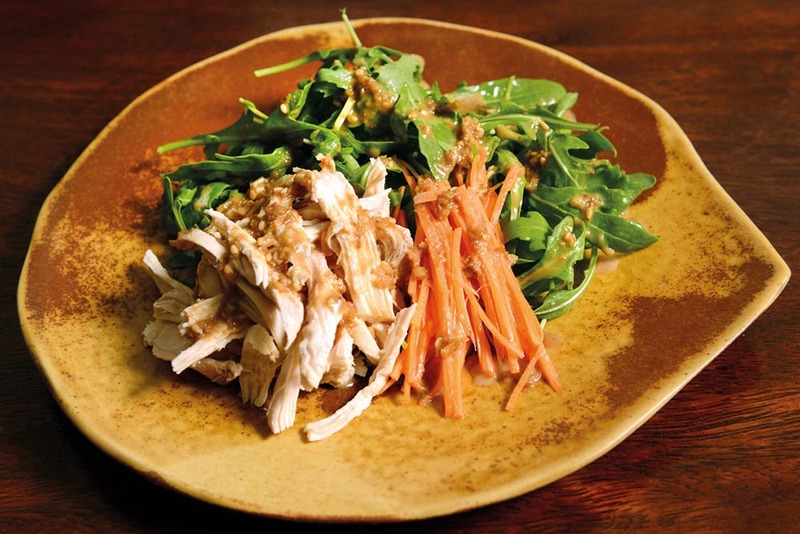 Try other soups and salads to share! 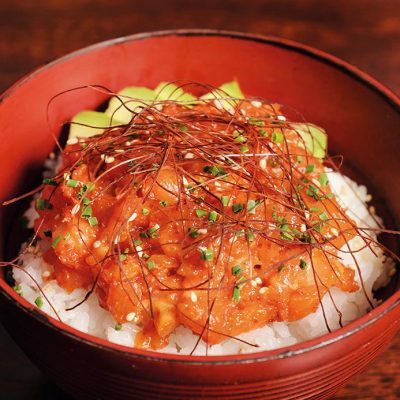 and homemade sesame sauce on top. 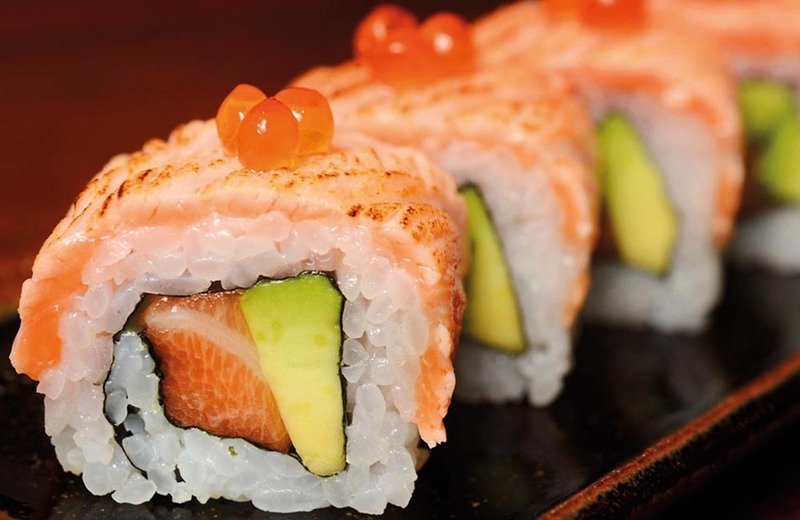 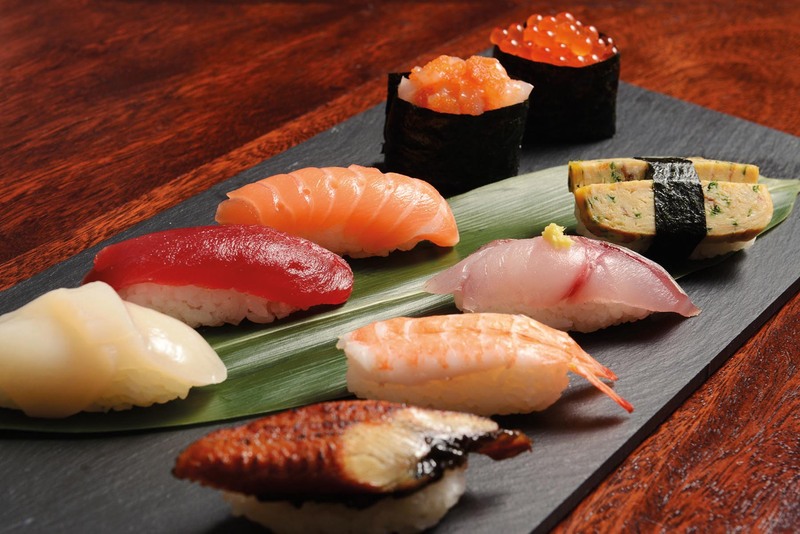 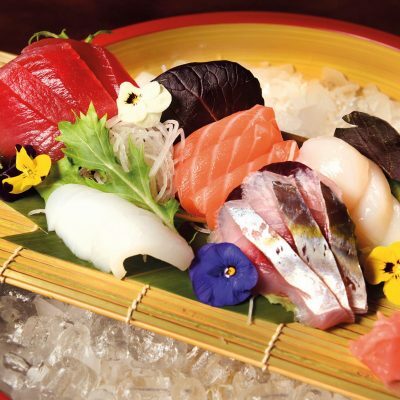 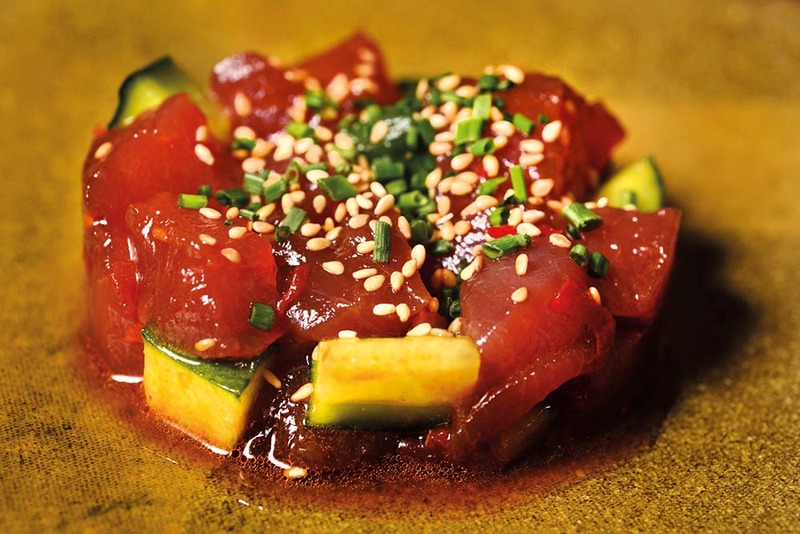 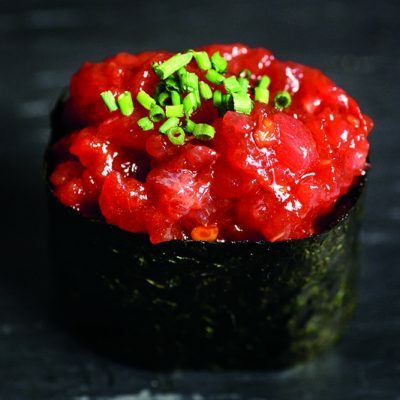 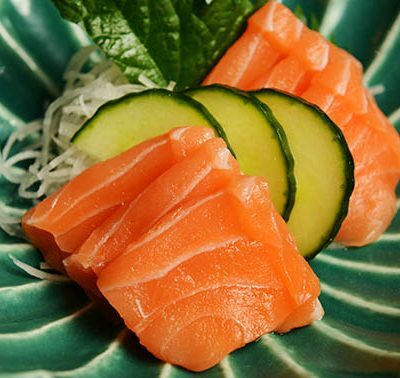 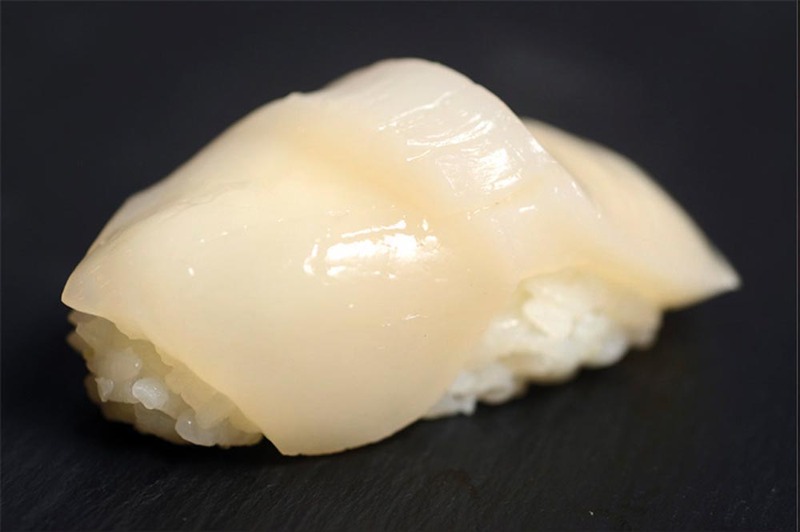 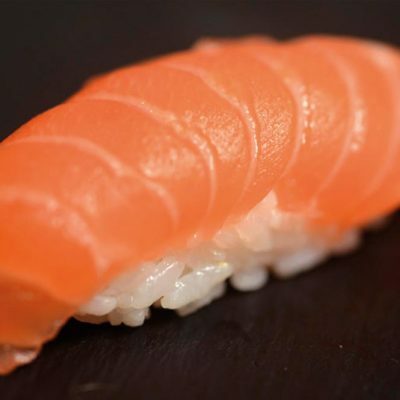 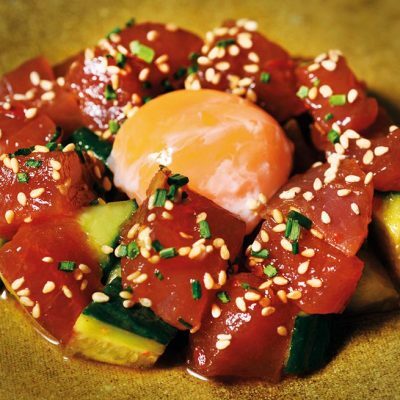 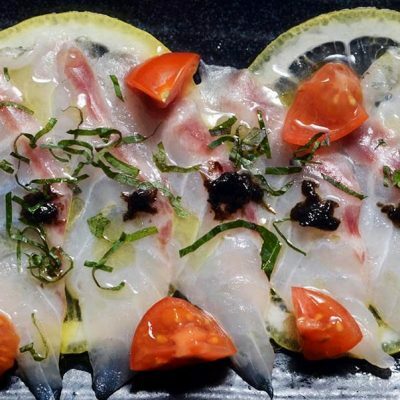 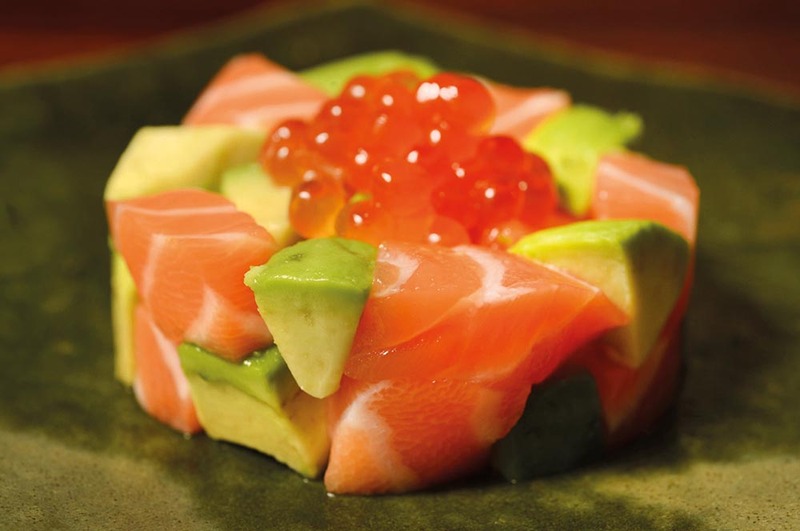 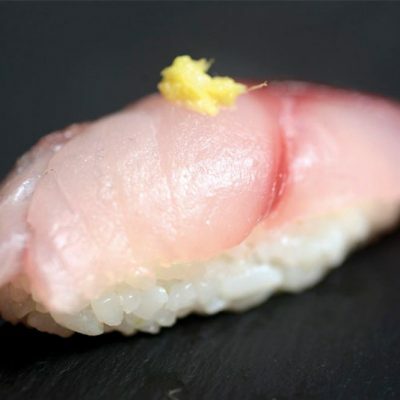 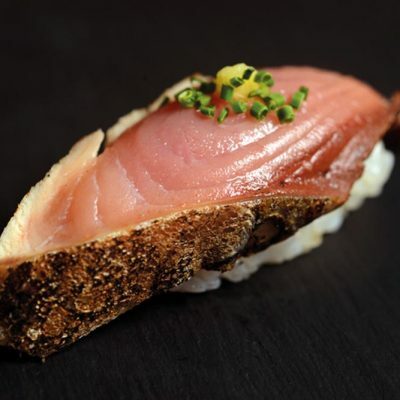 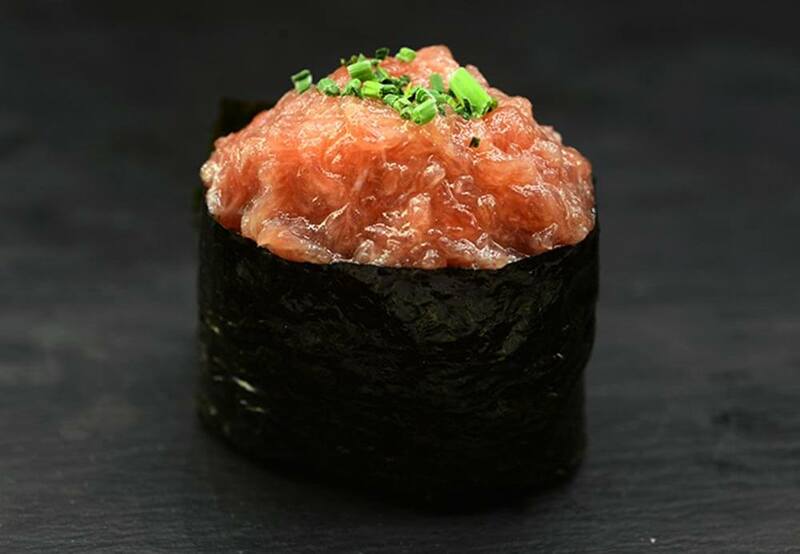 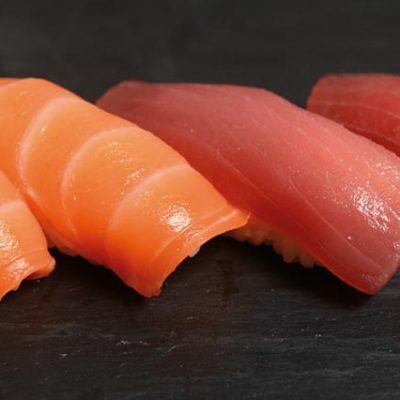 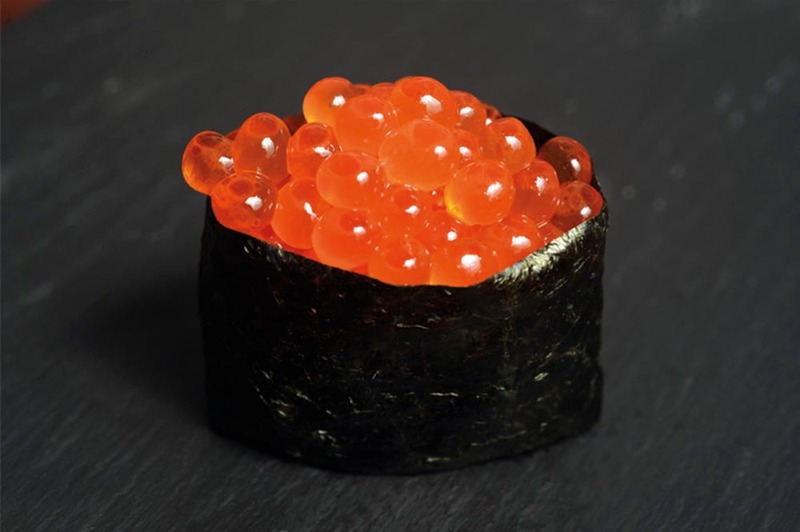 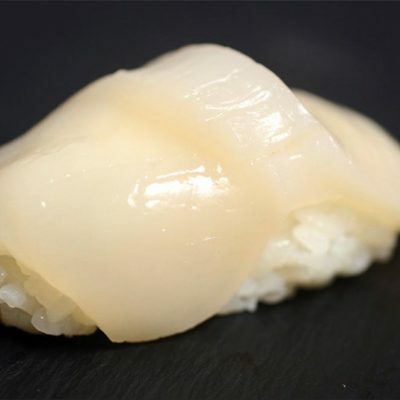 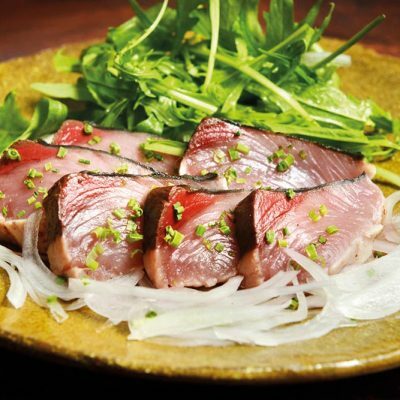 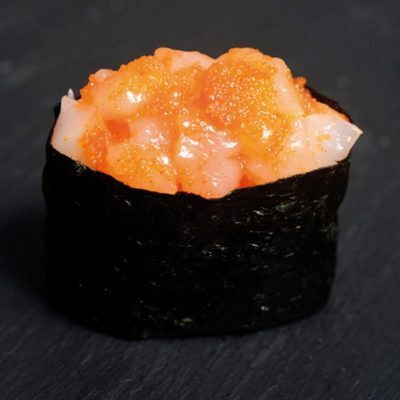 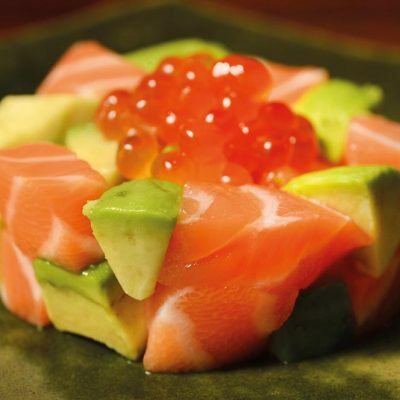 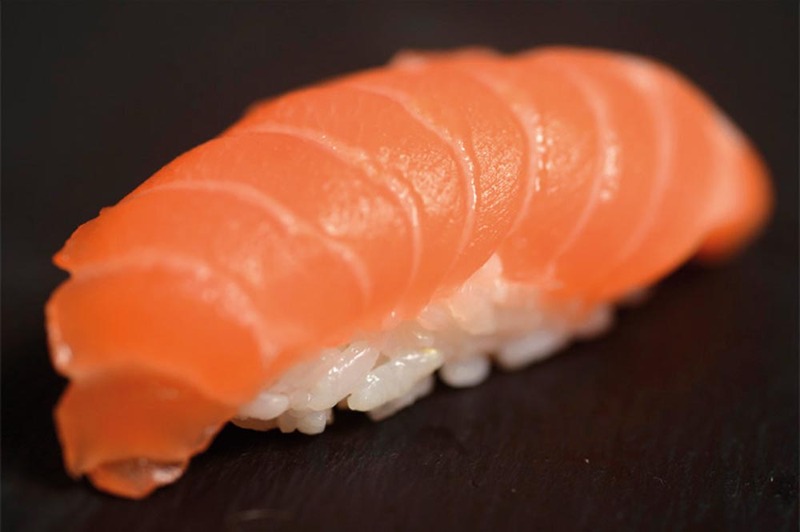 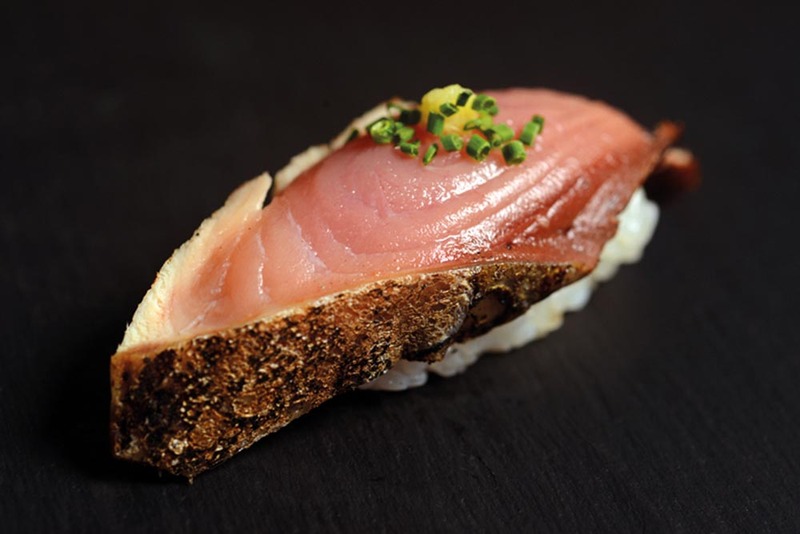 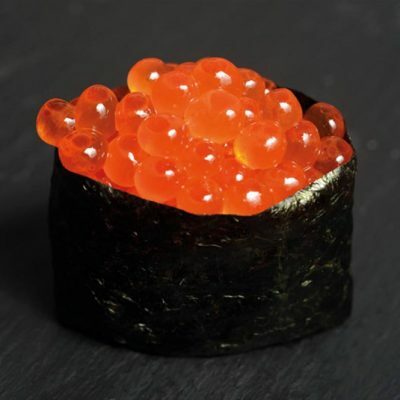 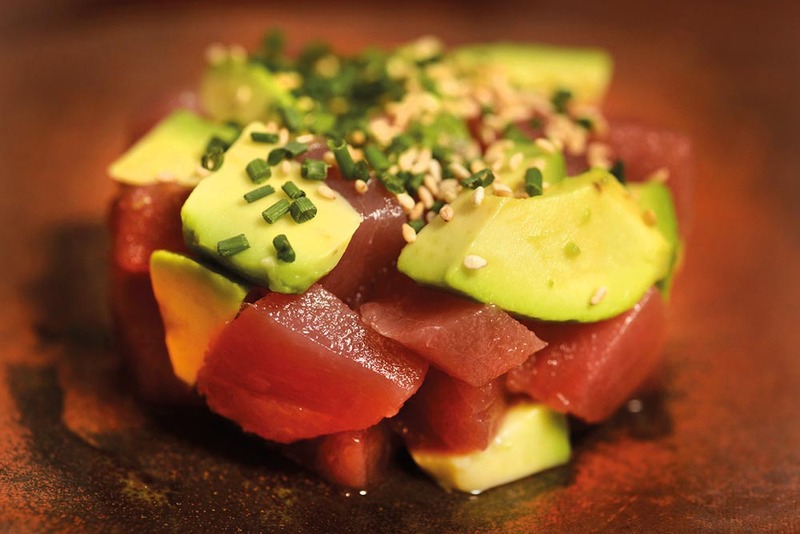 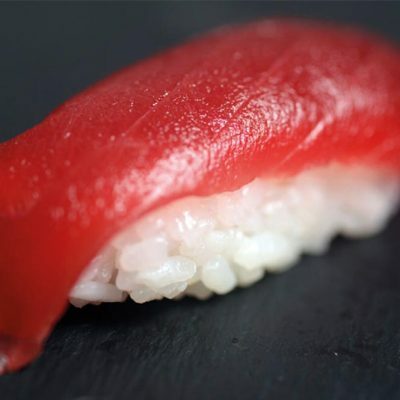 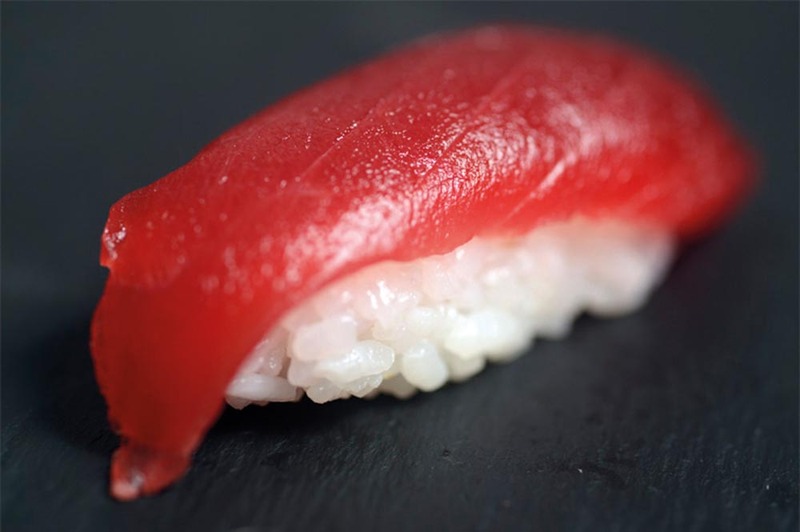 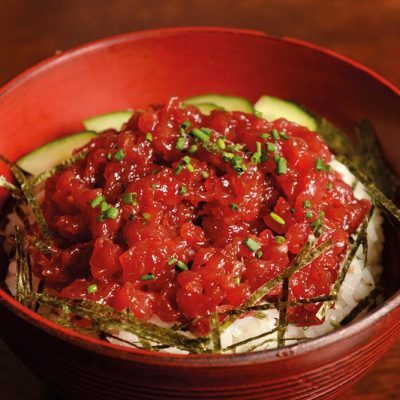 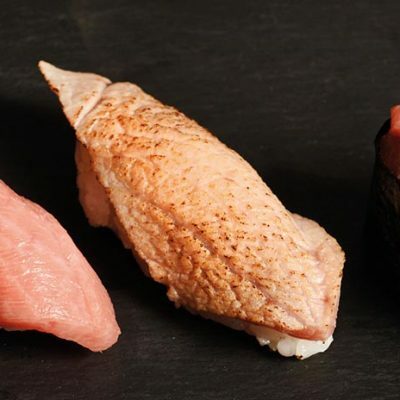 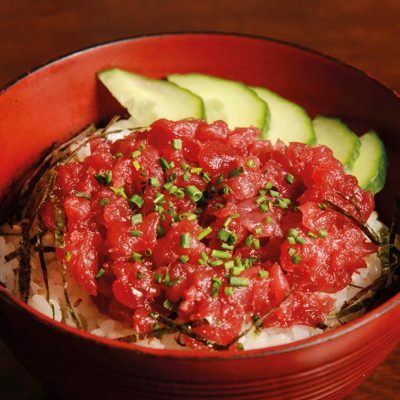 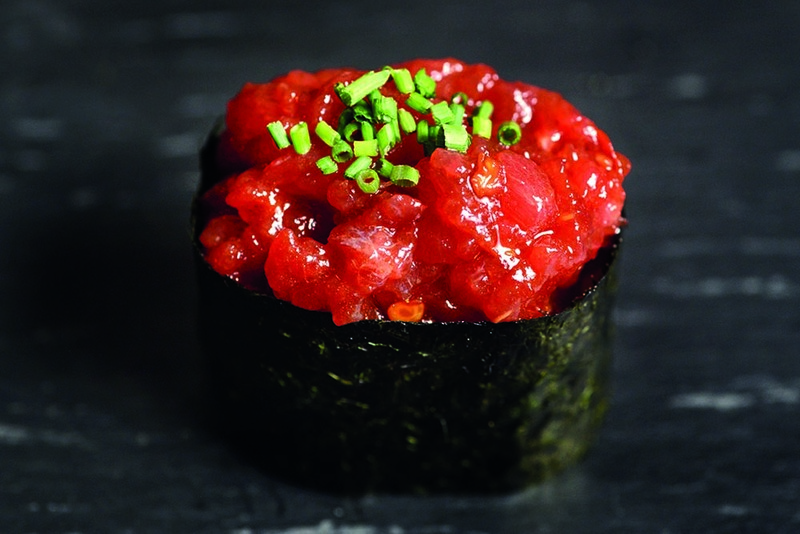 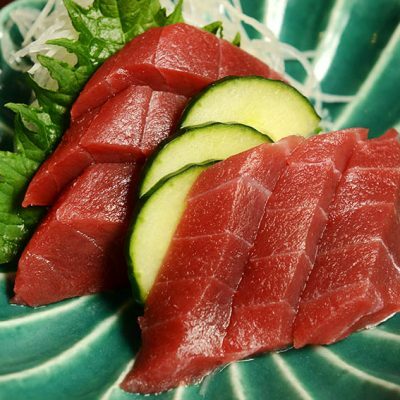 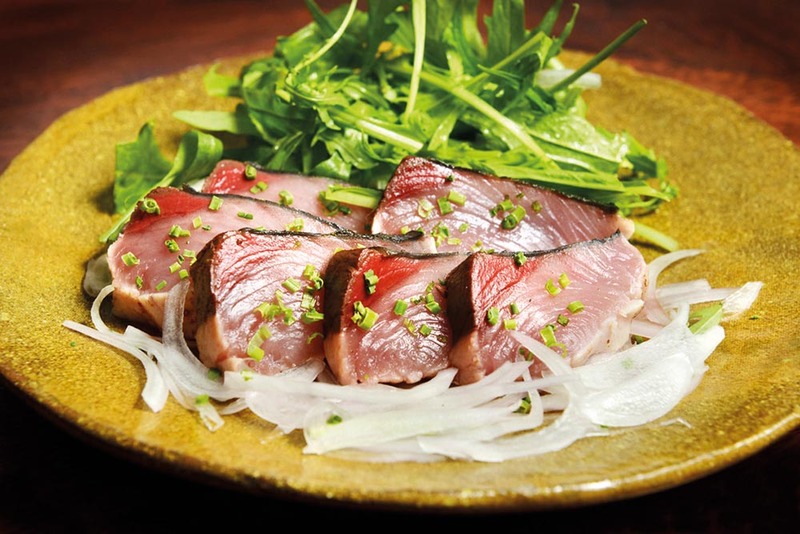 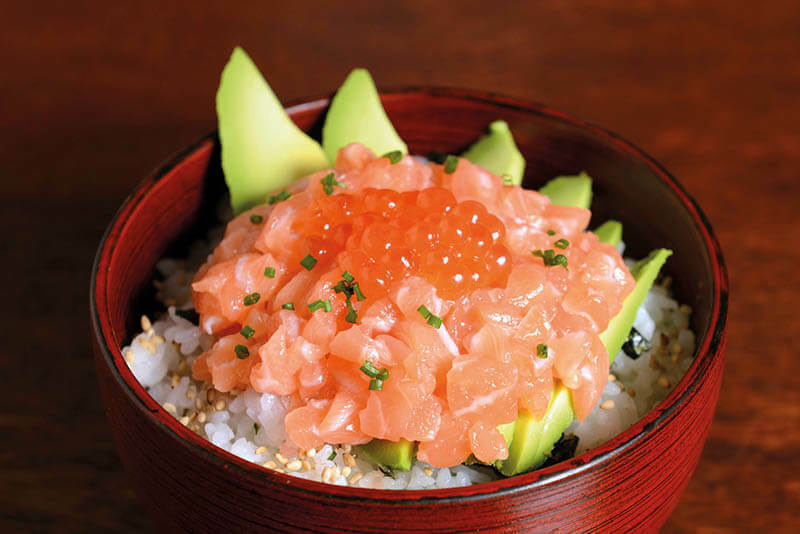 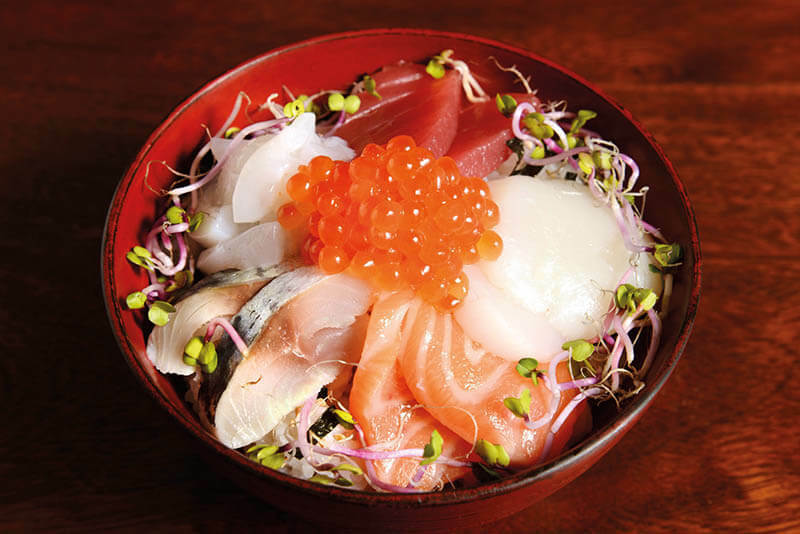 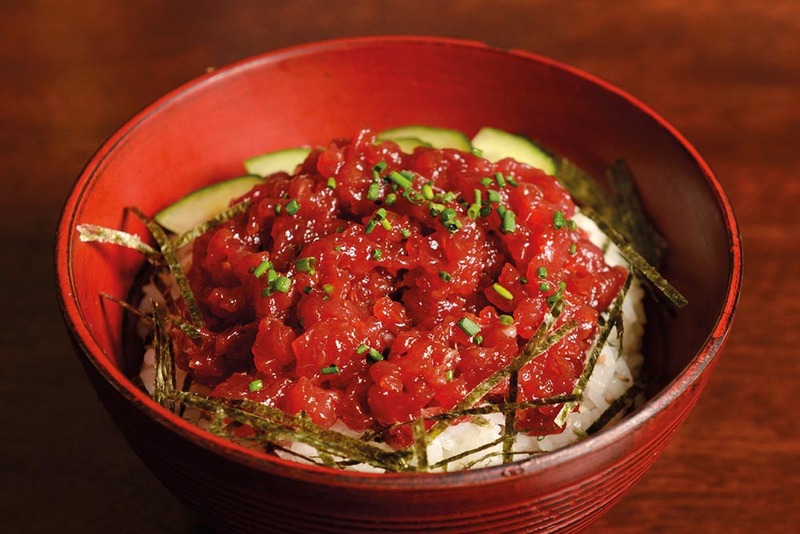 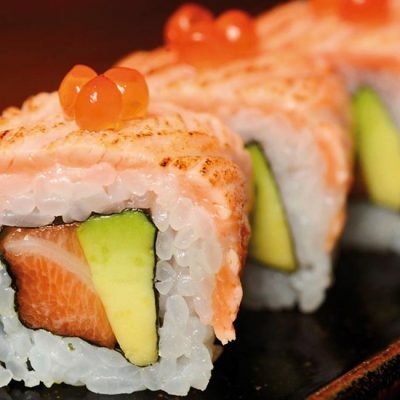 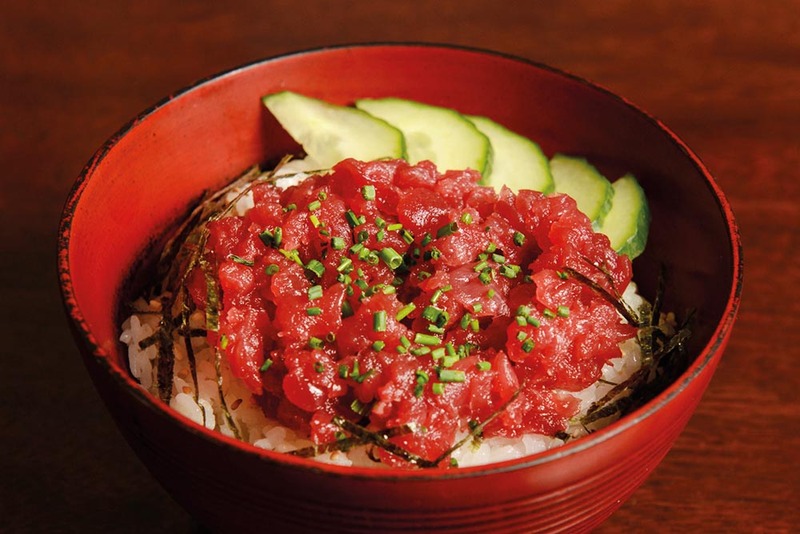 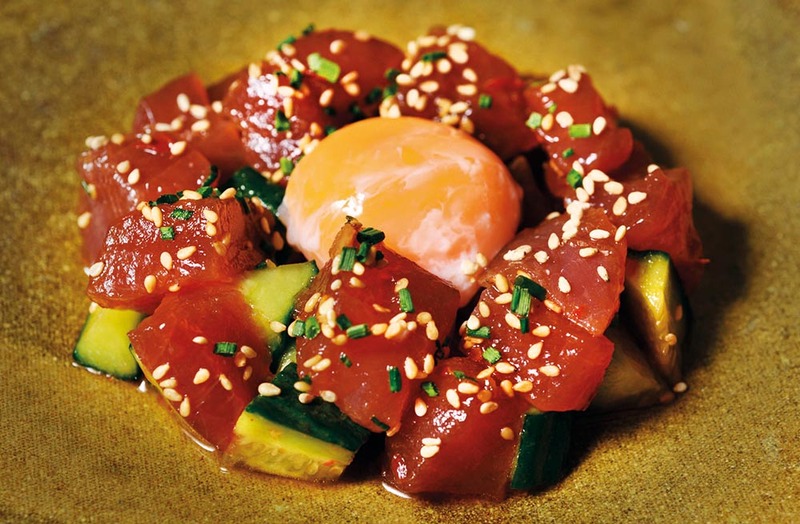 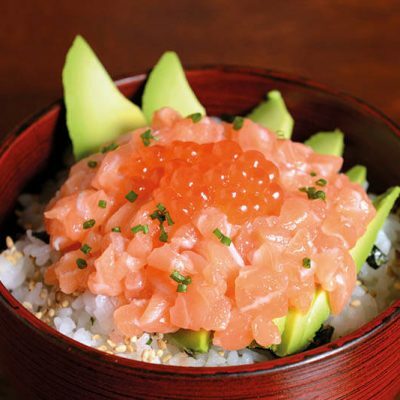 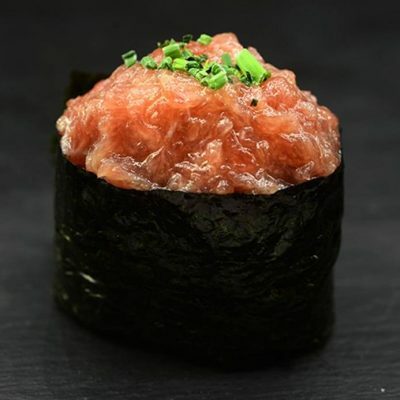 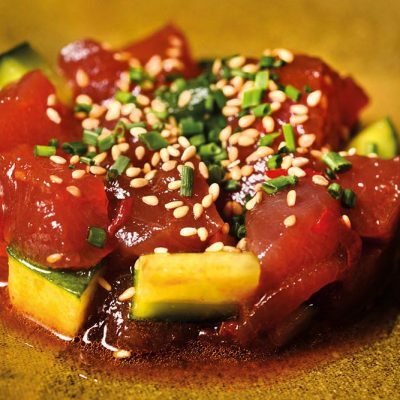 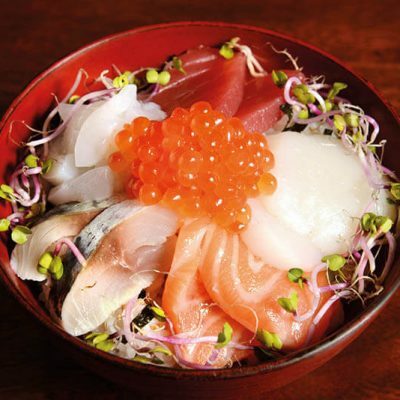 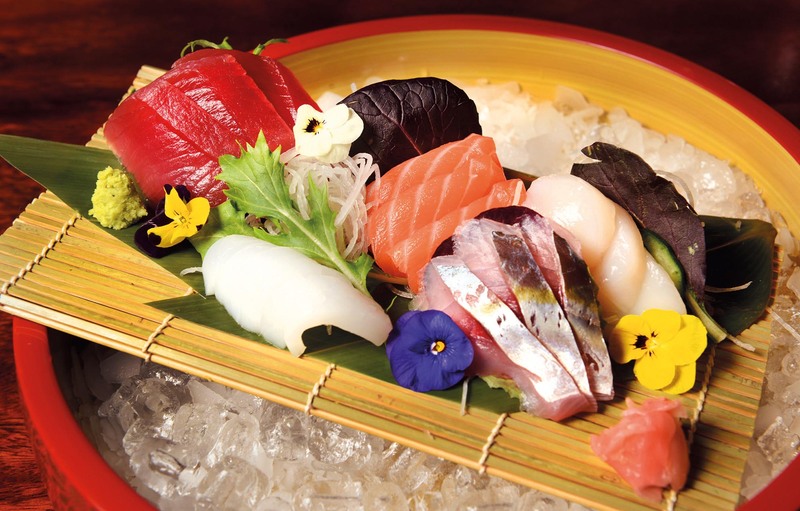 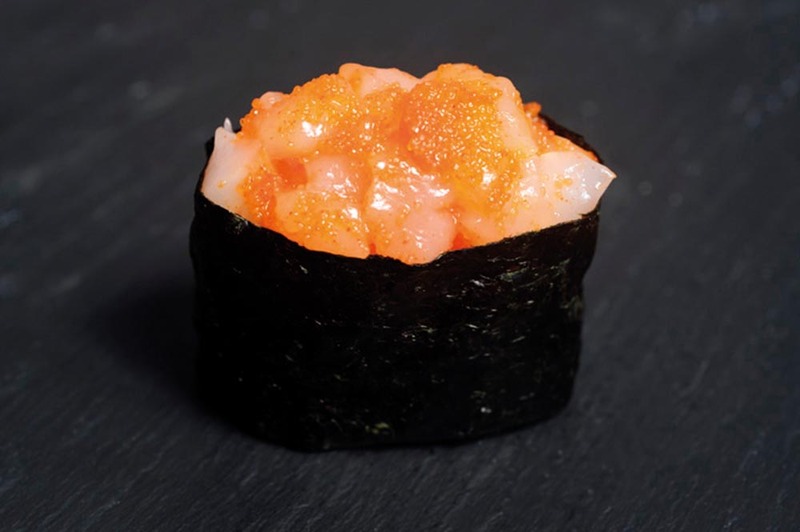 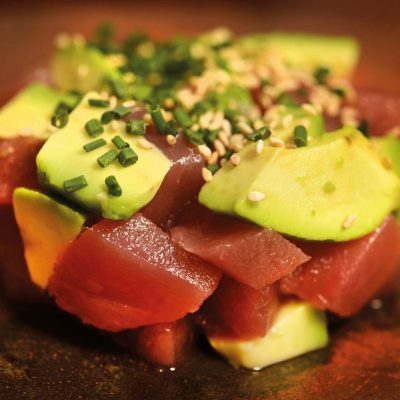 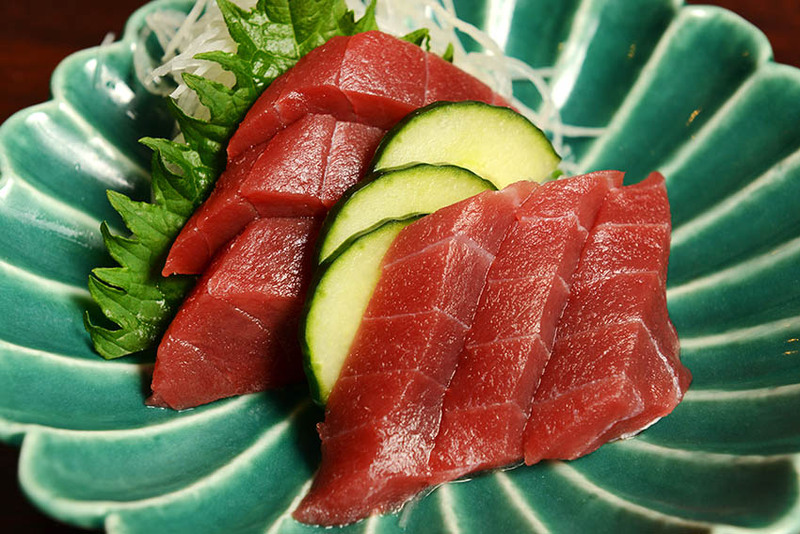 Akashi Gallery Barcelona offers high quality fresh sashimi, slice of raw fish, and dices of raw fish. 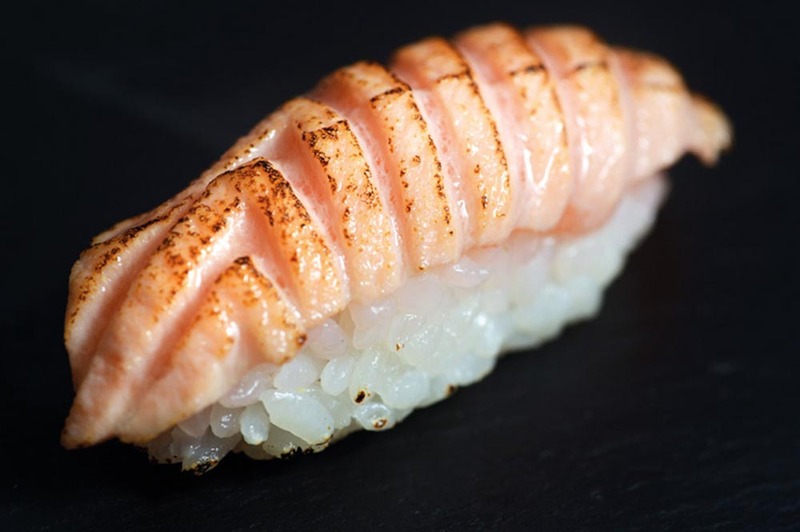 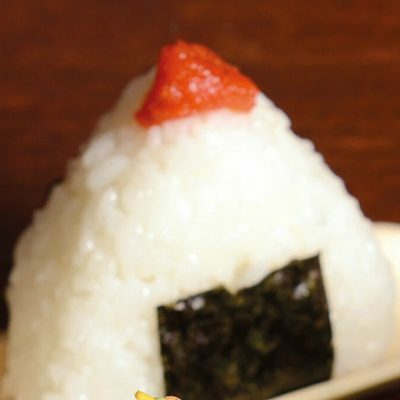 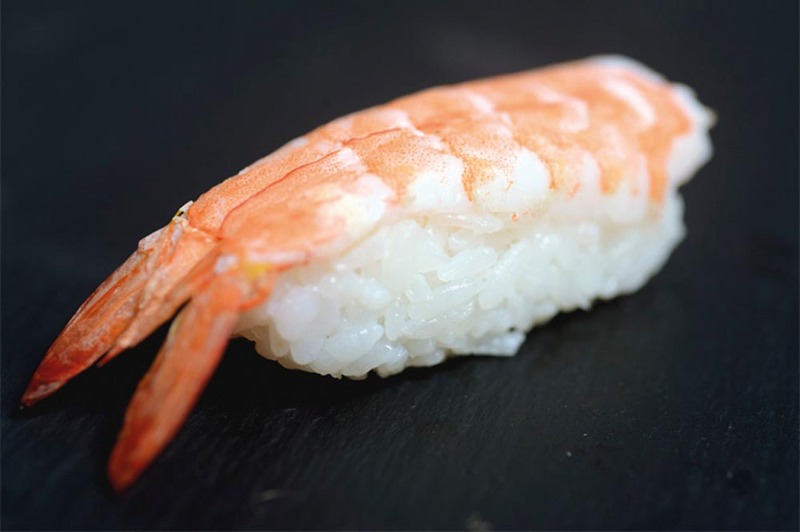 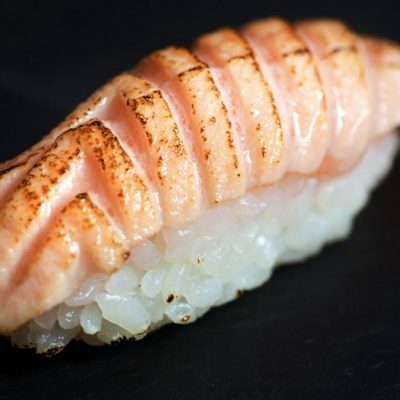 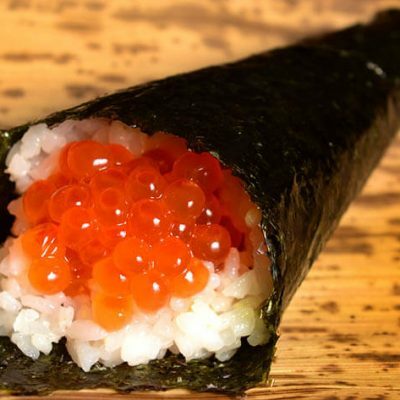 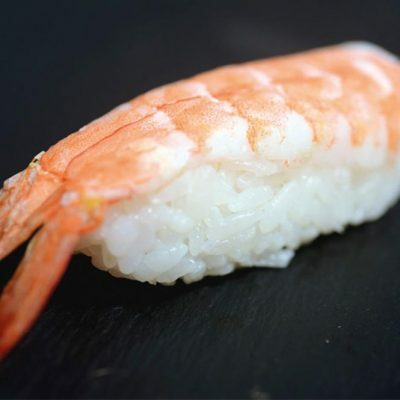 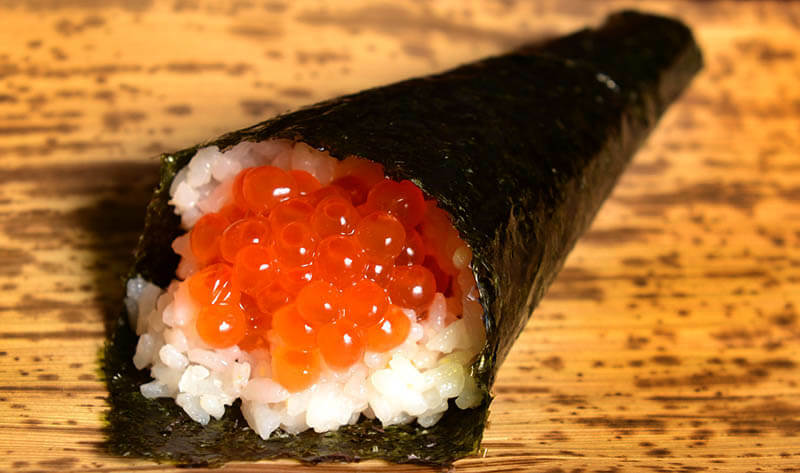 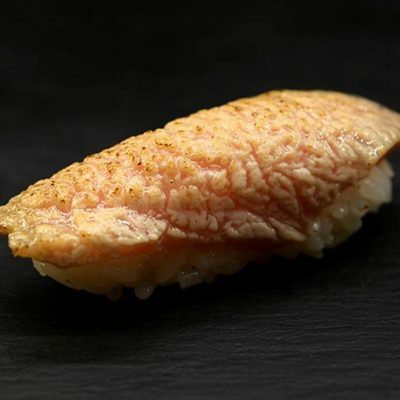 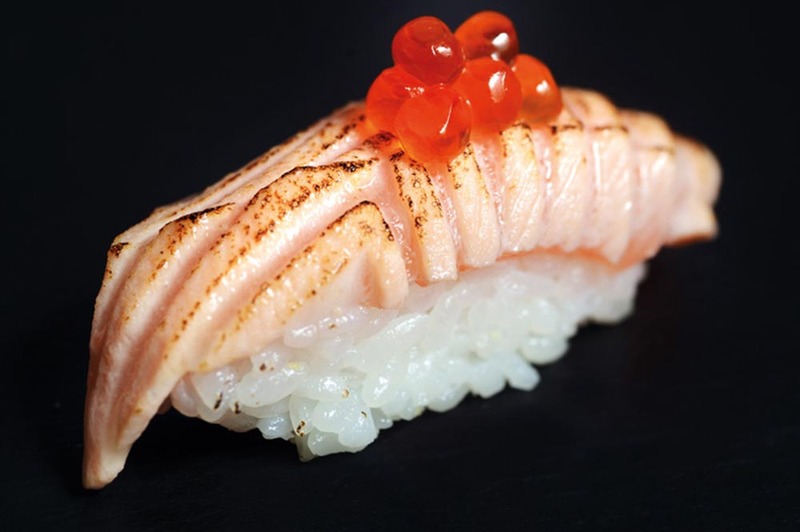 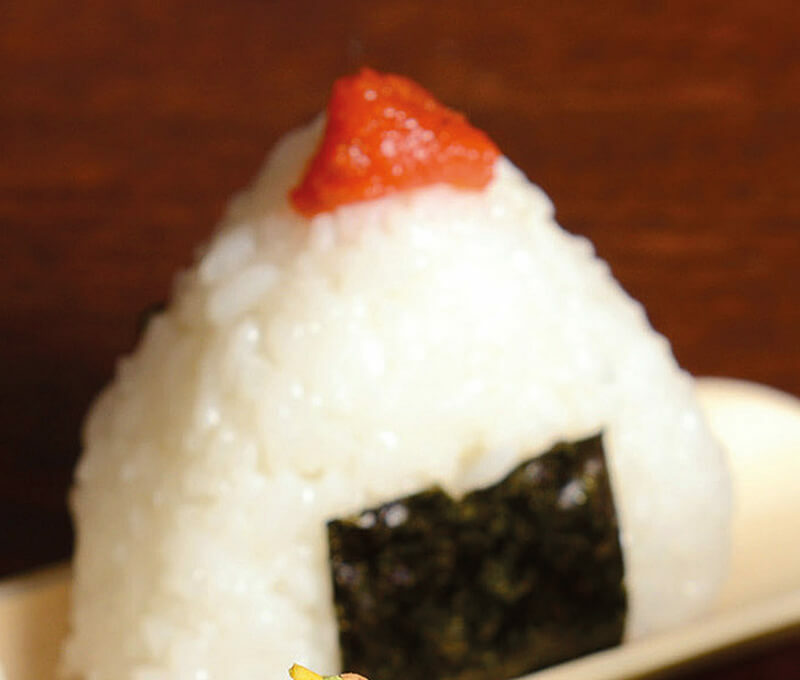 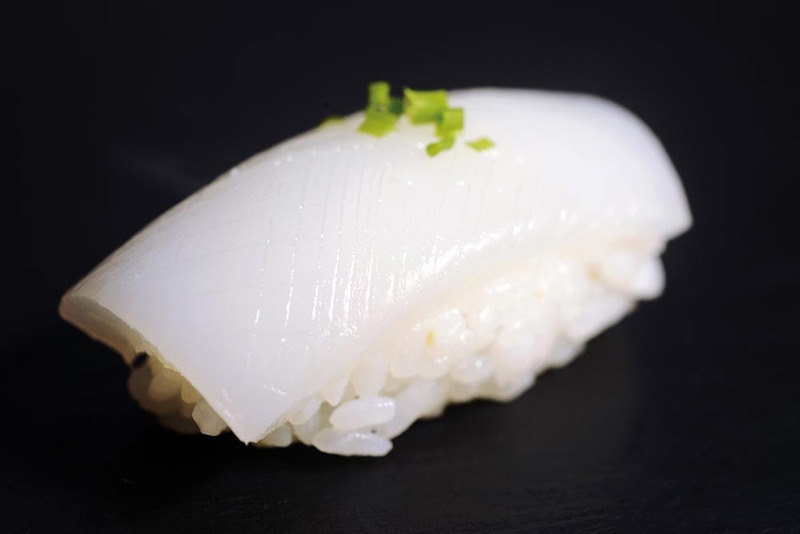 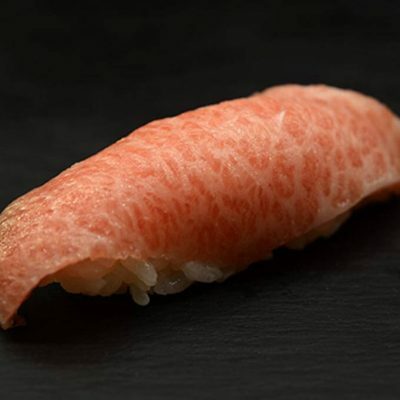 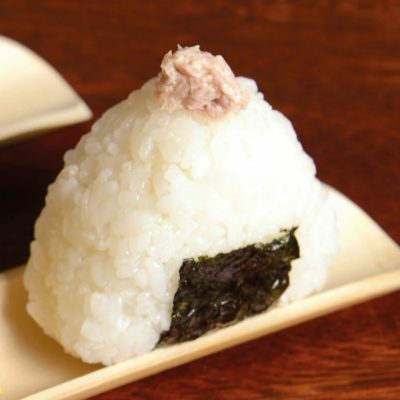 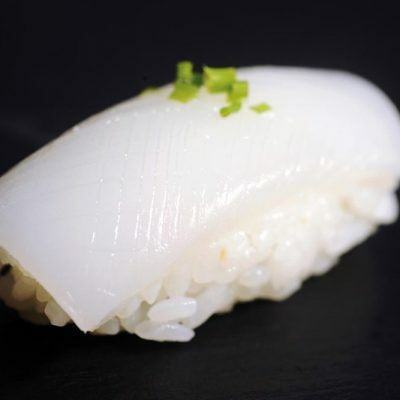 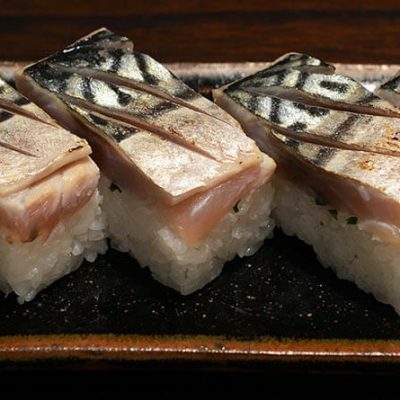 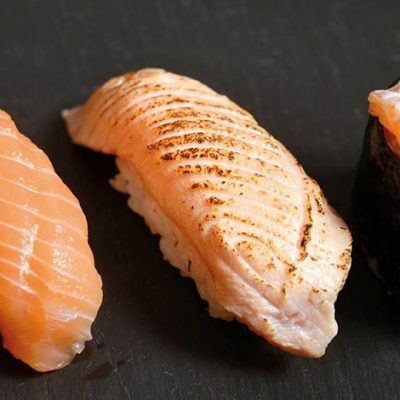 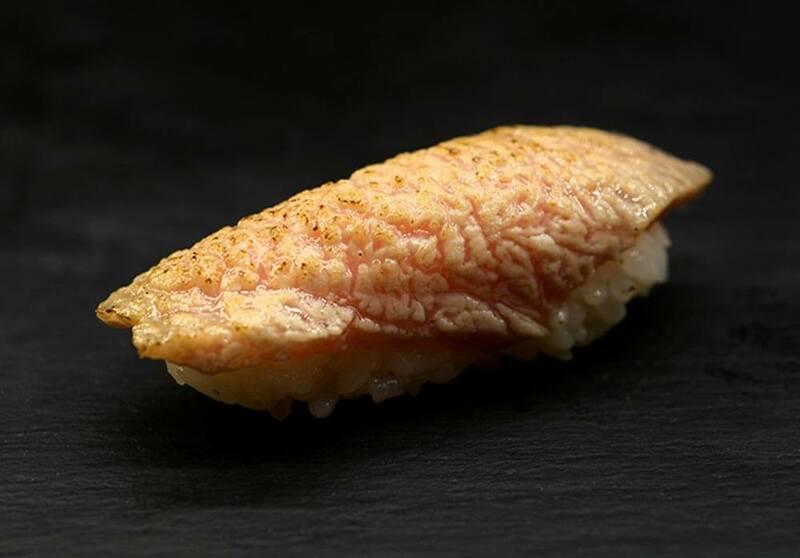 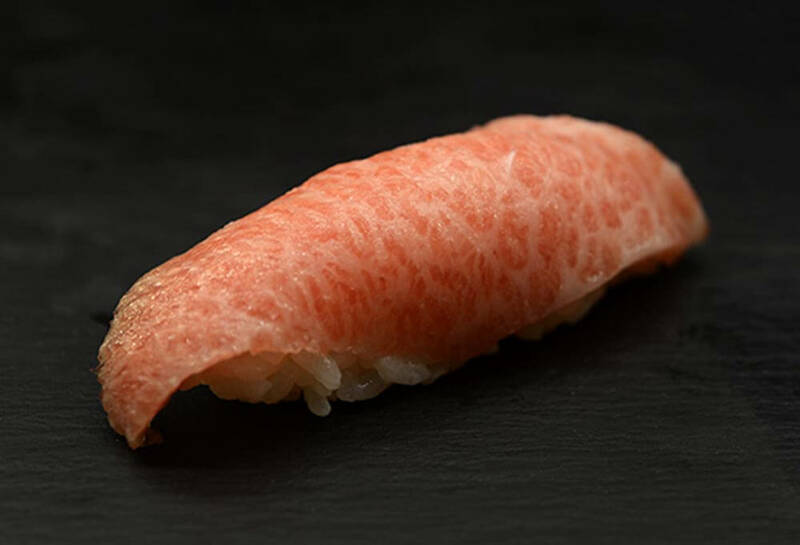 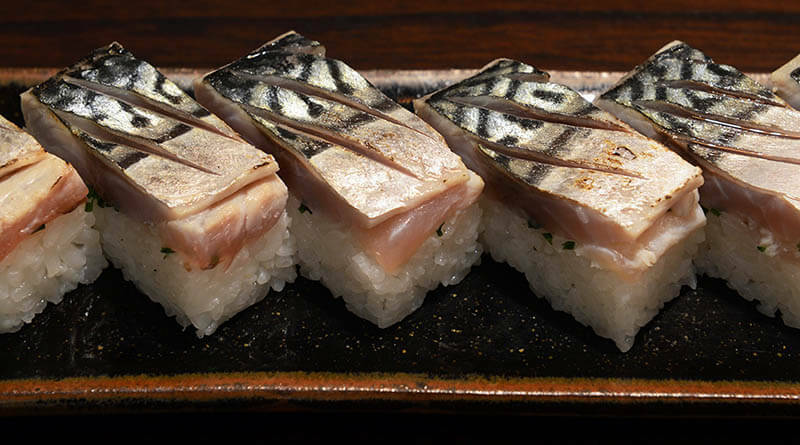 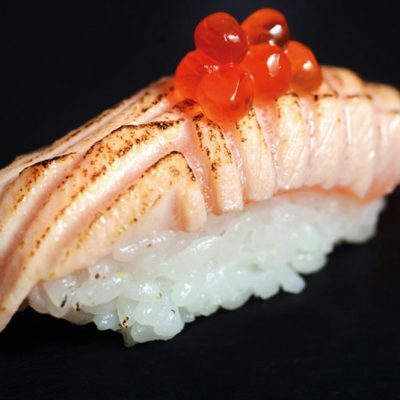 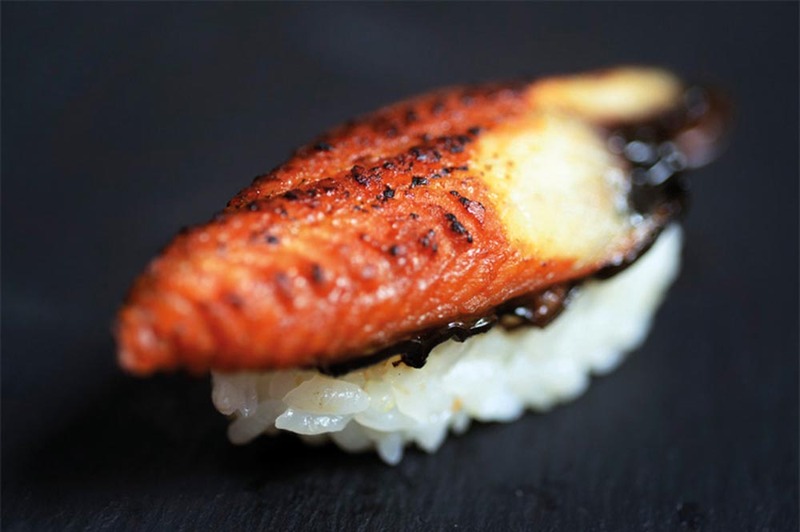 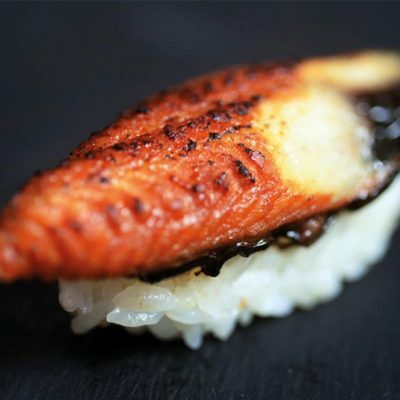 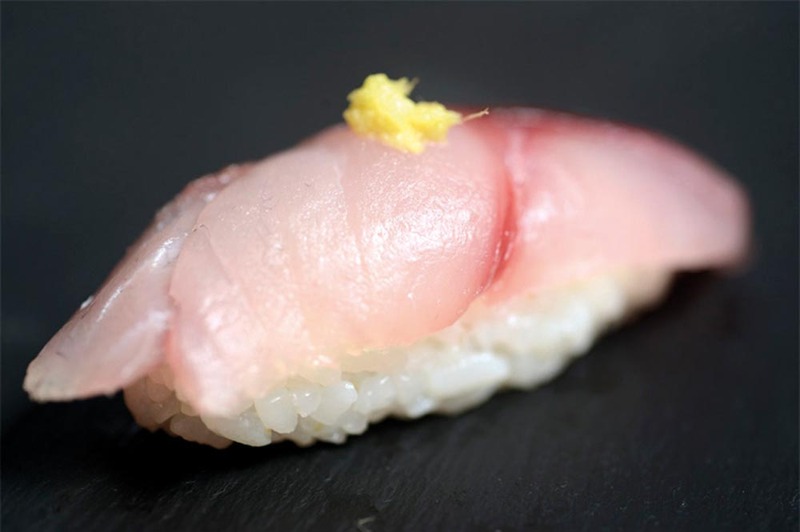 Nigiri is sushi rice with a slice of raw fish on top. 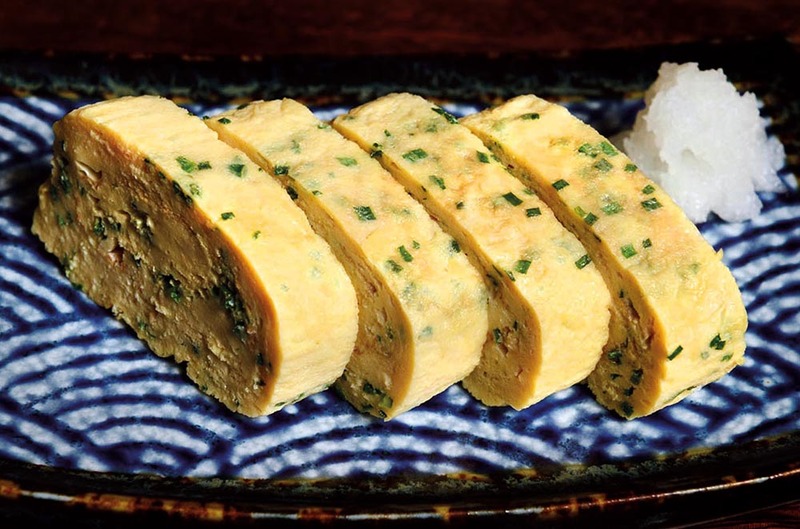 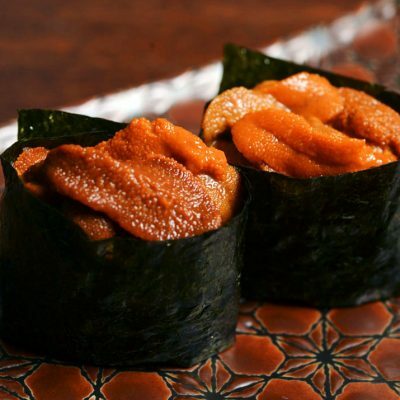 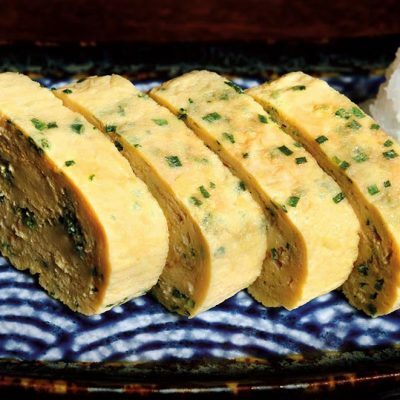 Gunkan is sushi rice with fish on top and wrapped with nori, dried seaweed. 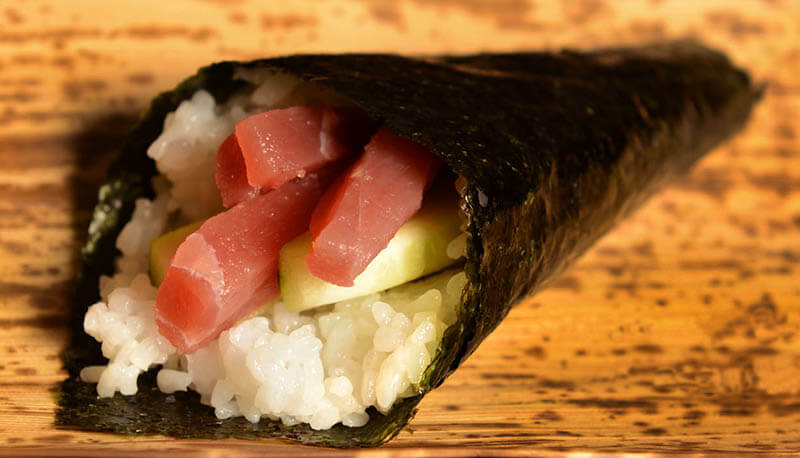 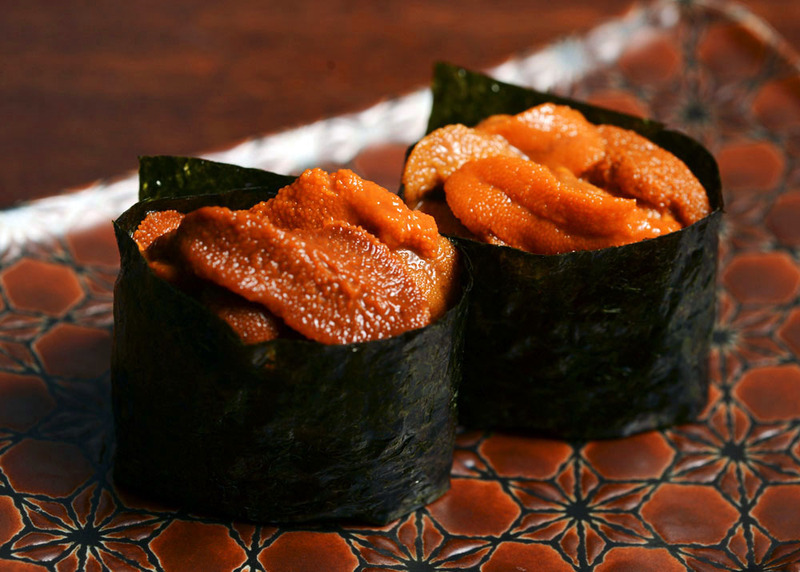 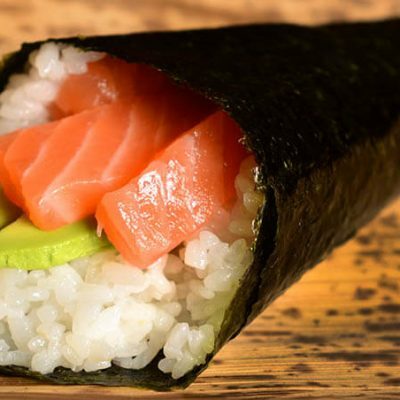 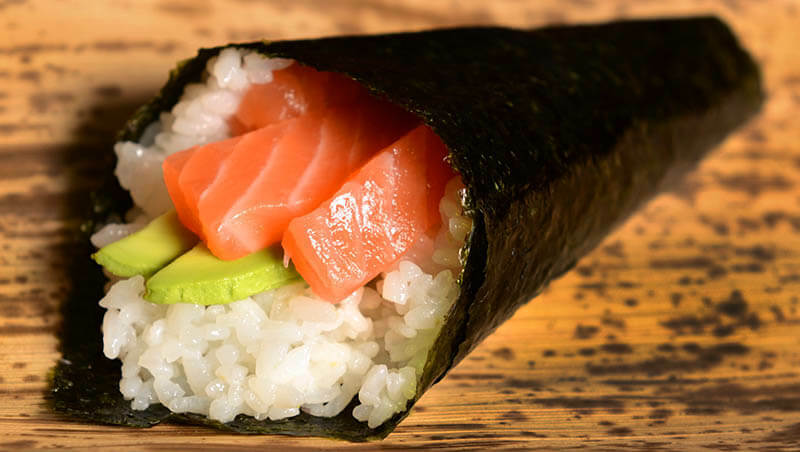 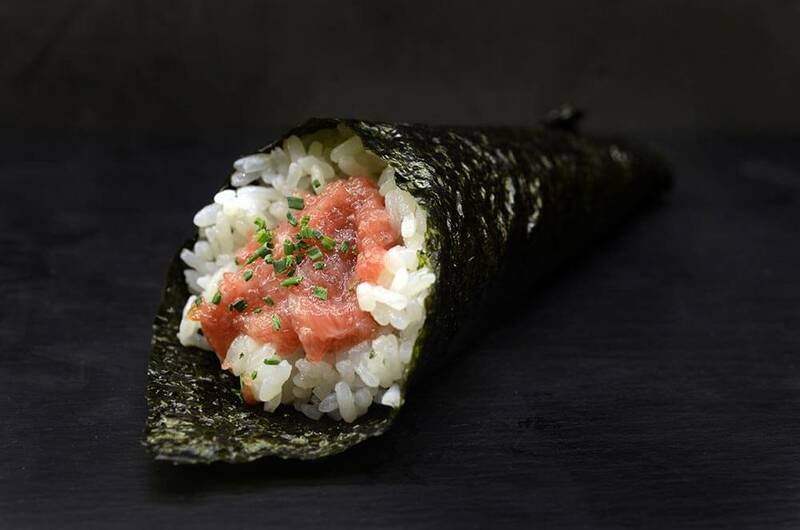 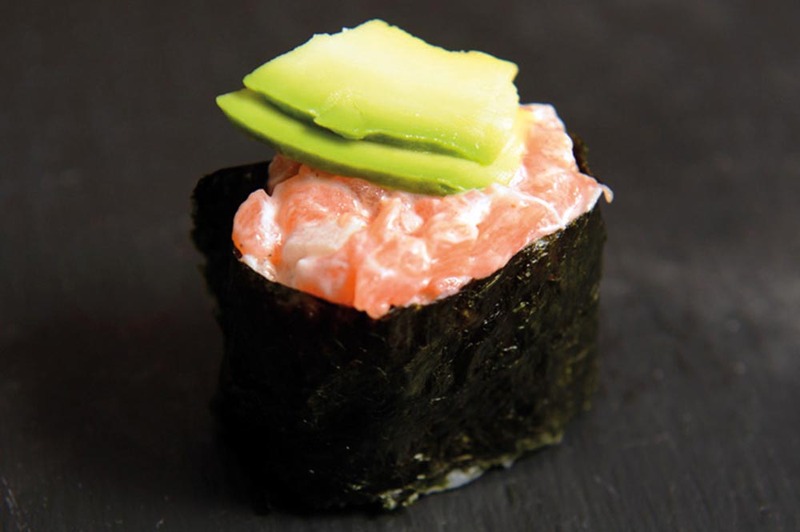 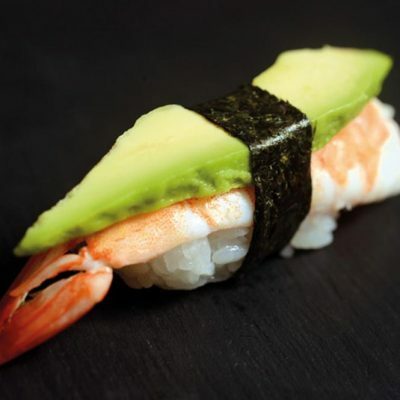 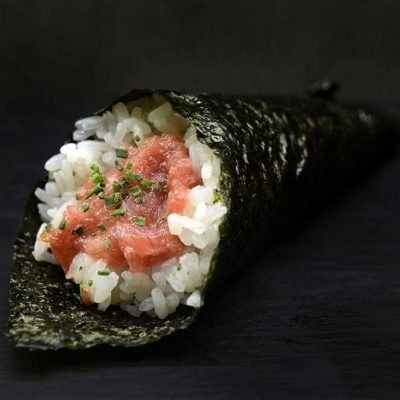 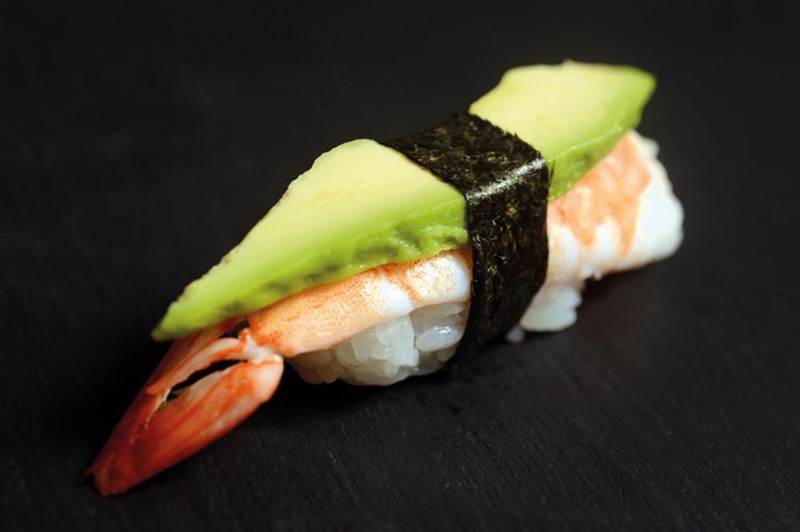 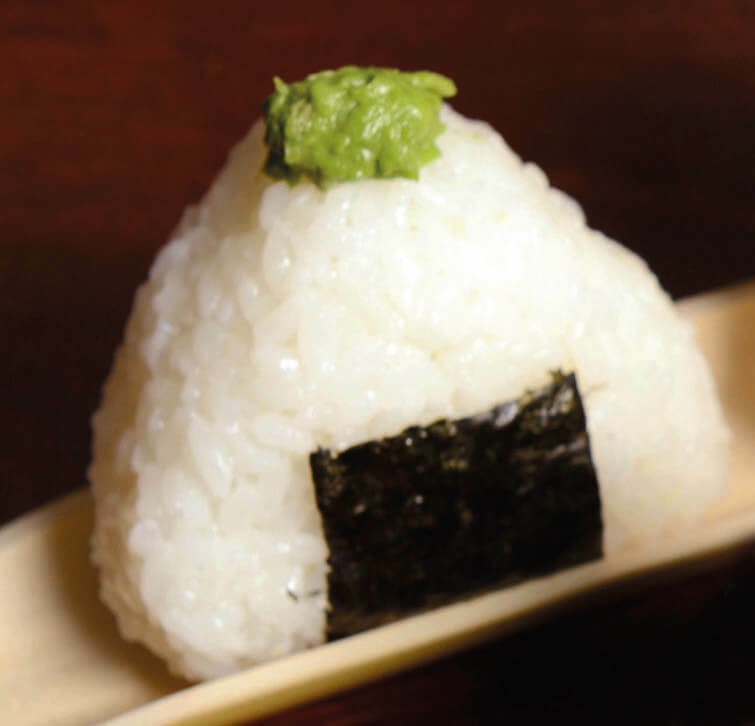 Temaki is a cone of nori, dried seaweed, filled with sushi rice and raw fish. 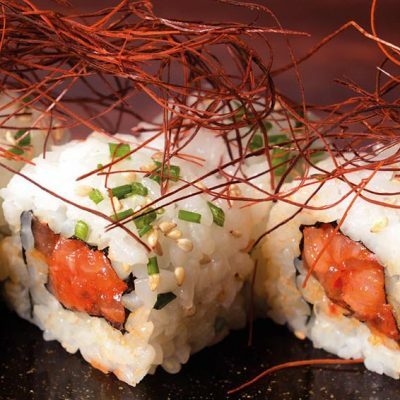 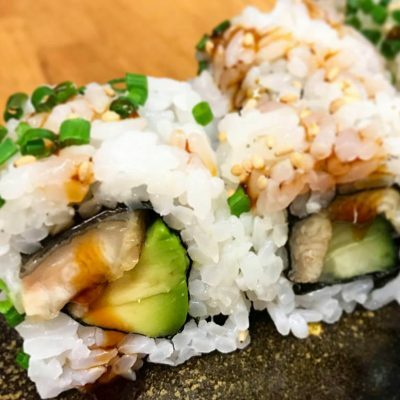 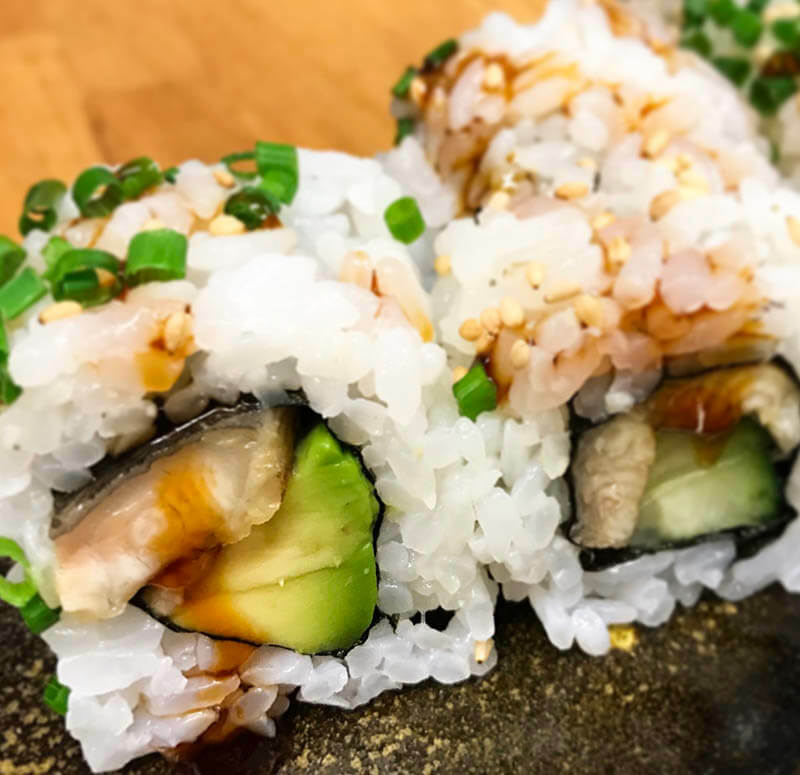 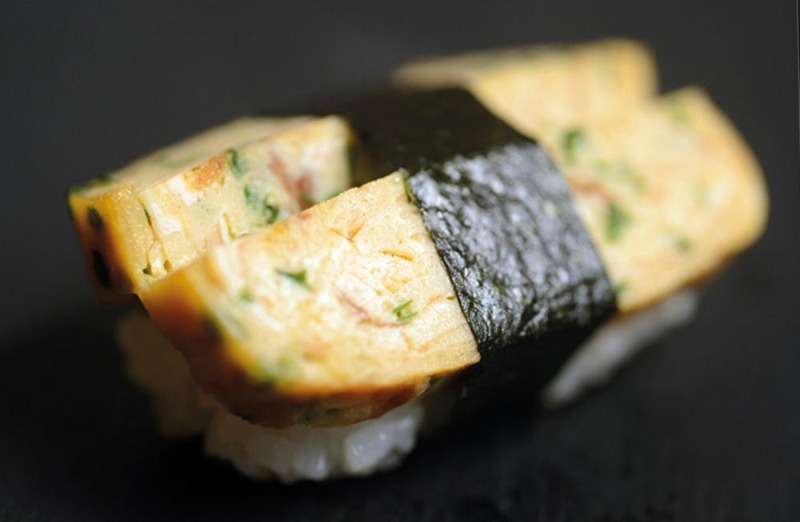 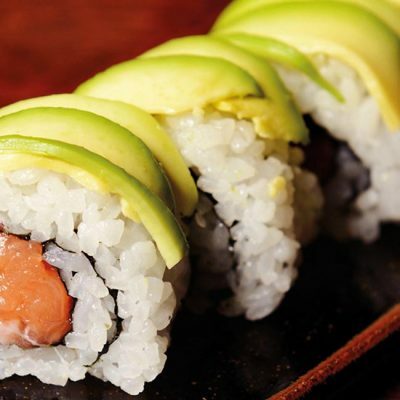 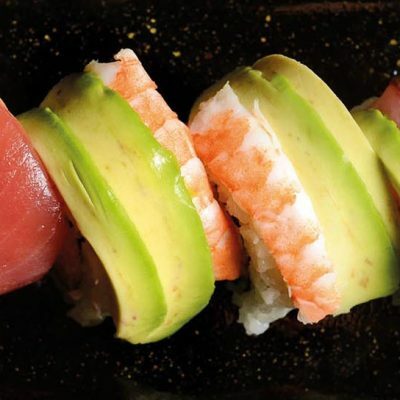 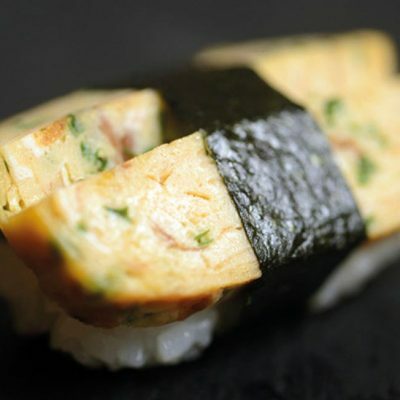 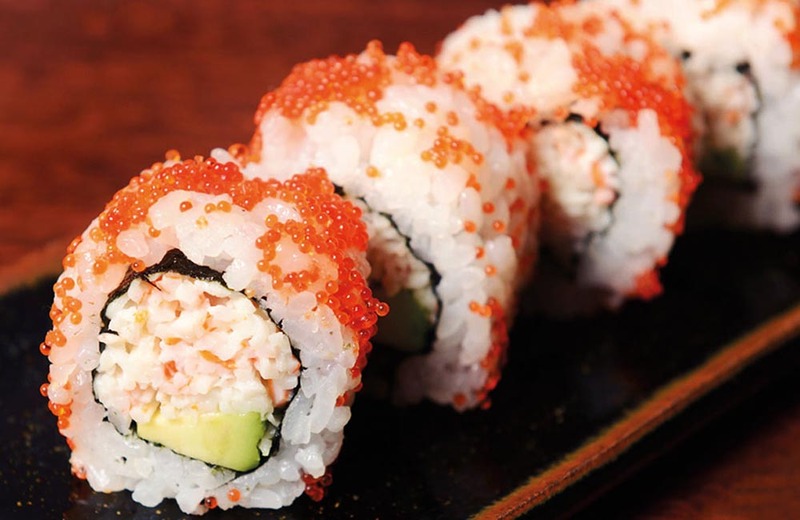 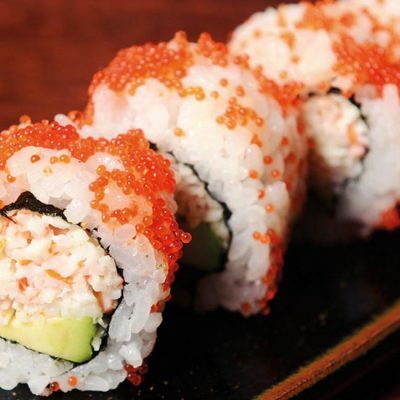 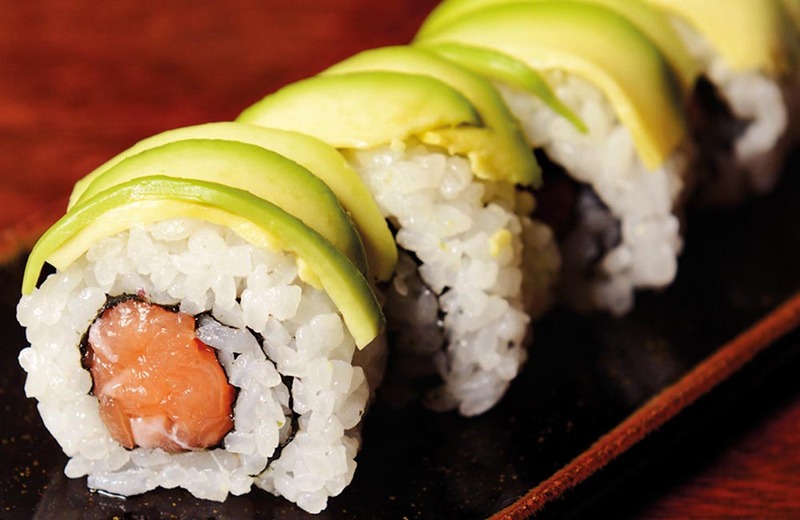 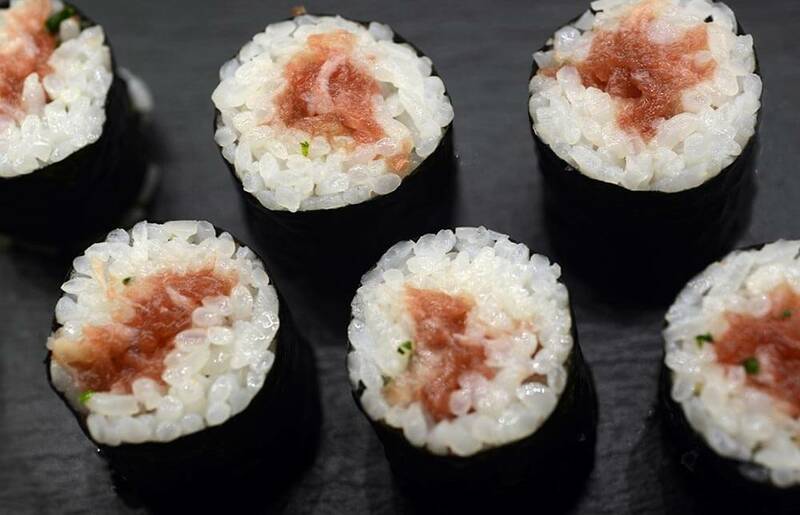 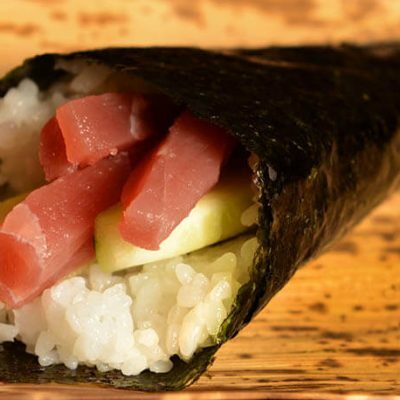 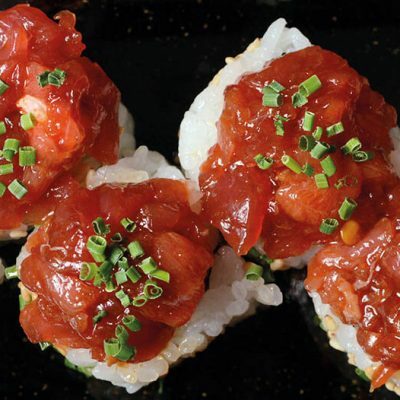 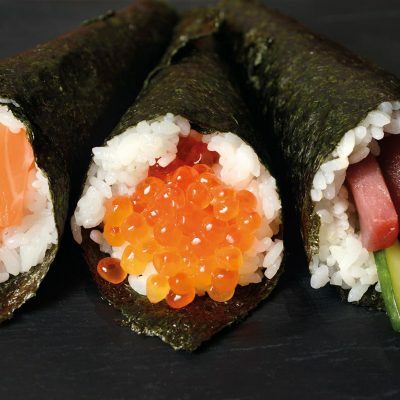 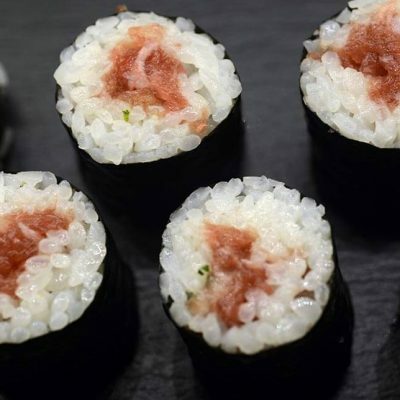 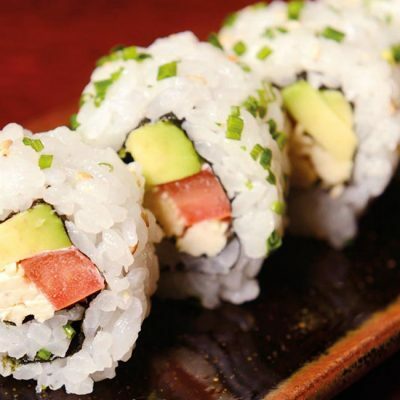 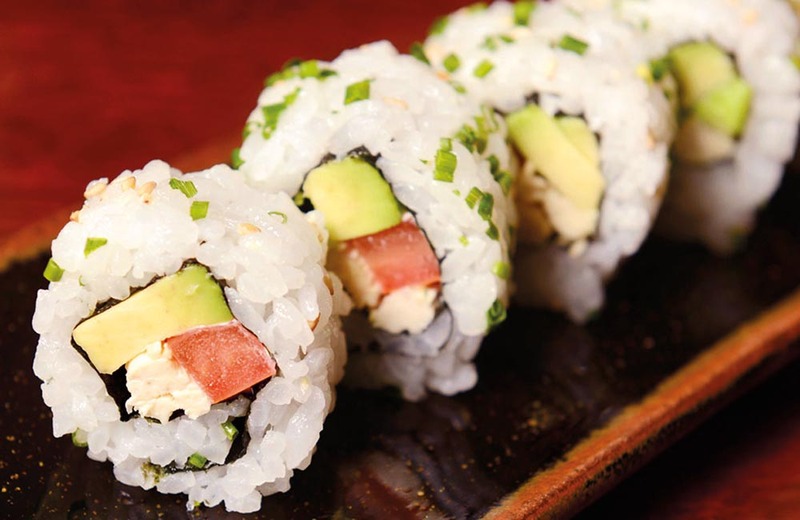 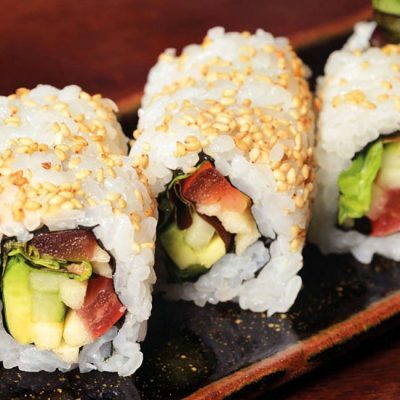 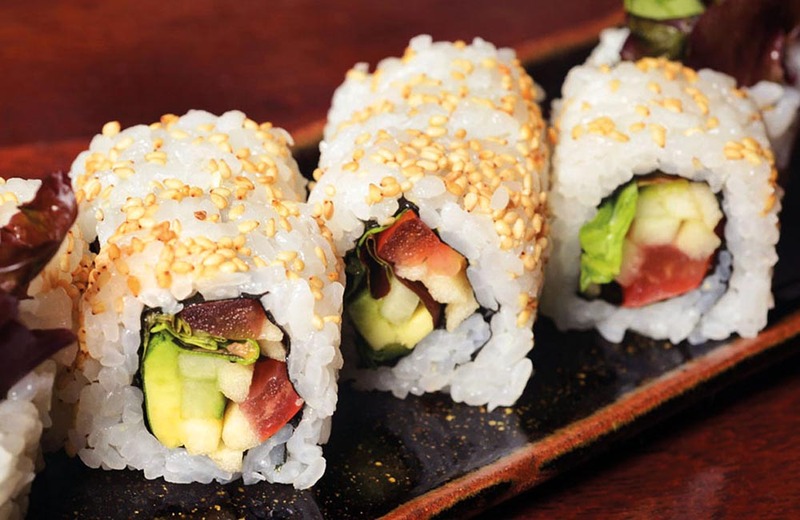 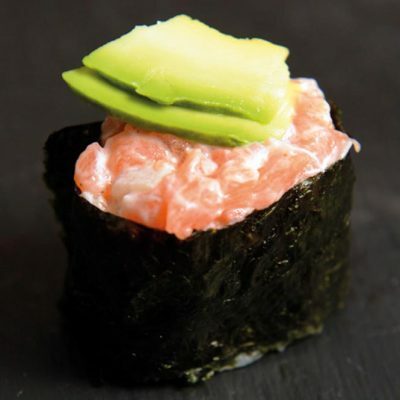 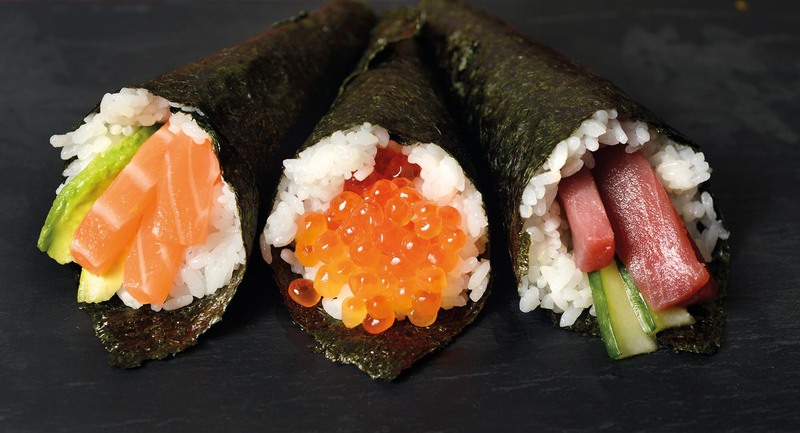 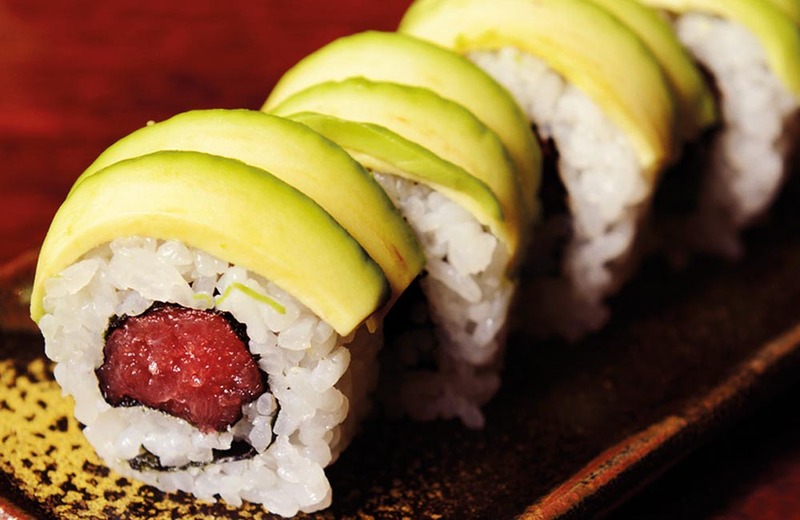 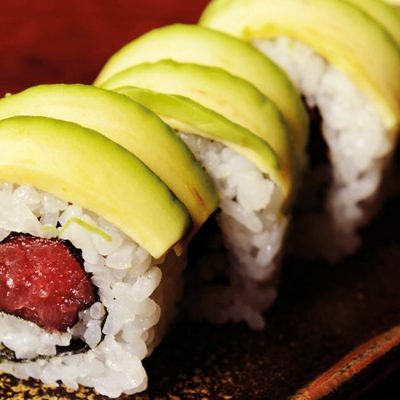 Uramaki is western style roll of sushi. 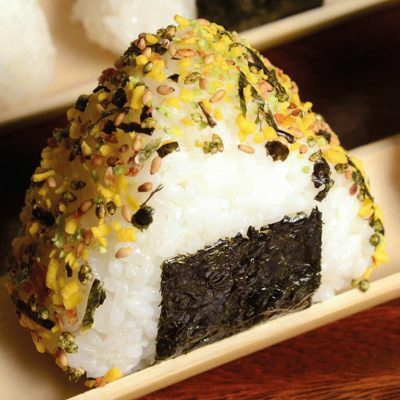 Nori, black dried seaweed, is inside and the rice is on the outside, which is inside out in Japan. 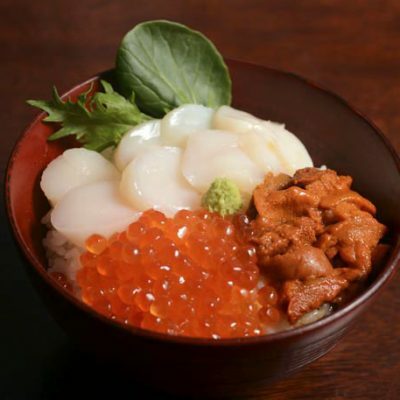 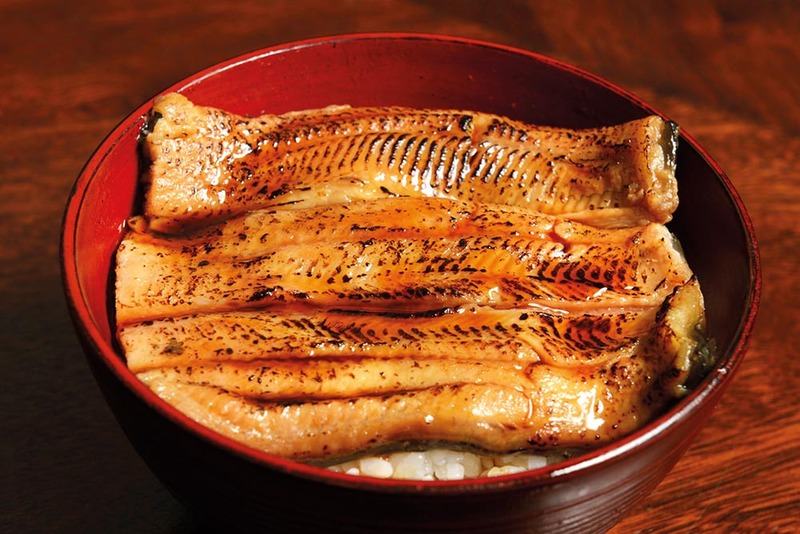 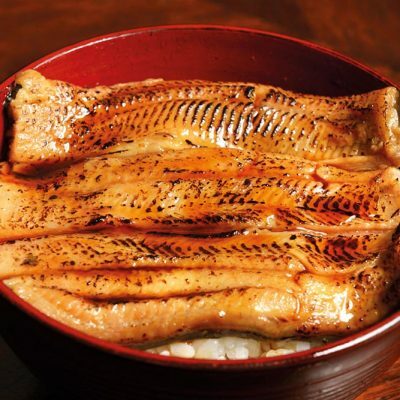 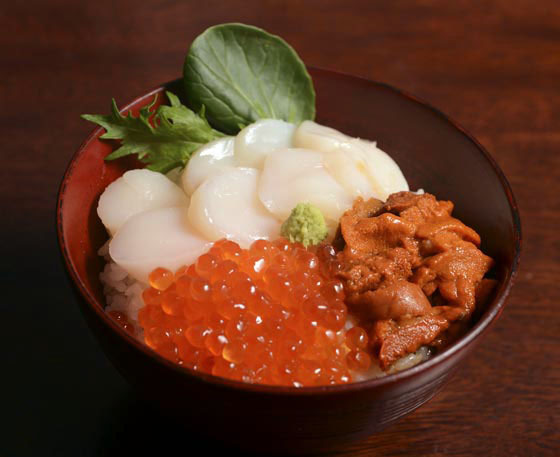 “Donburi” is big bowl of rice. 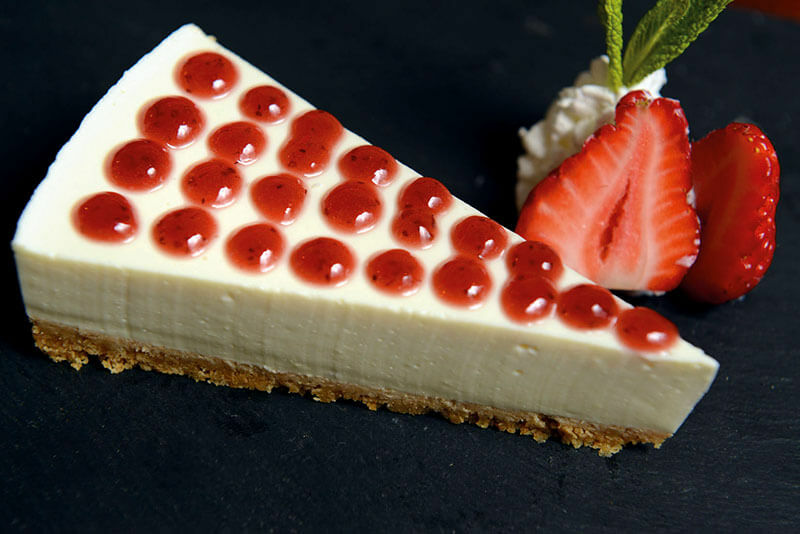 Choose your favorite topping among our options! 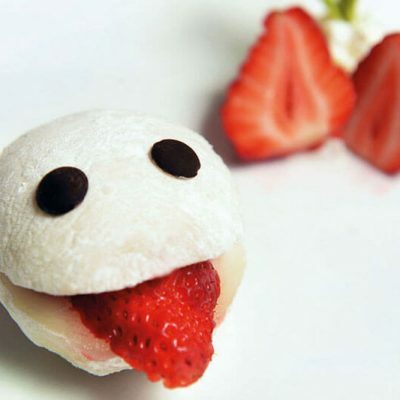 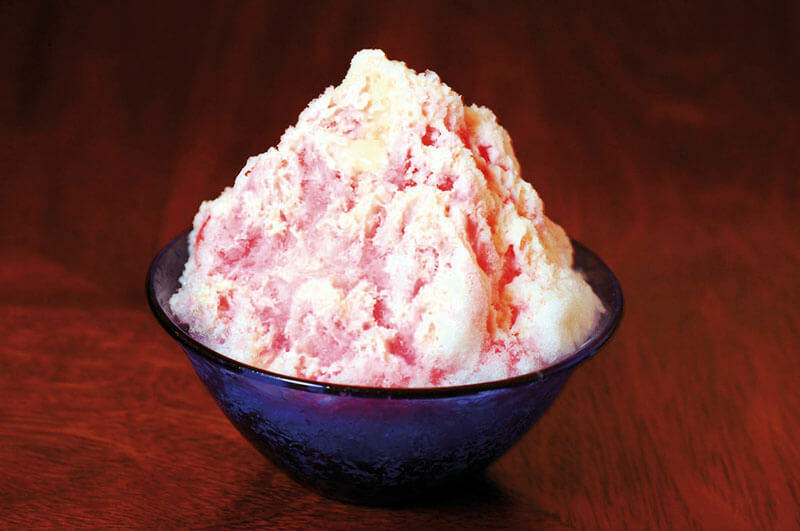 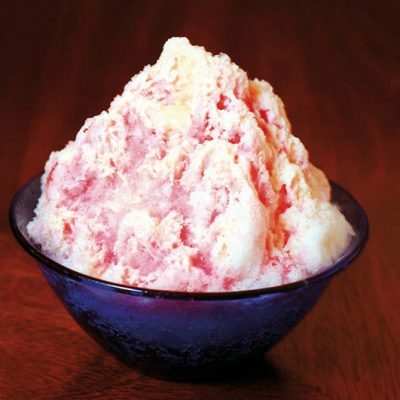 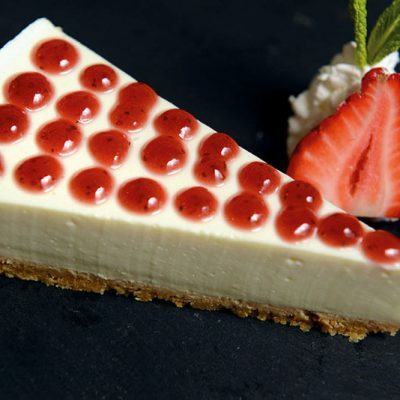 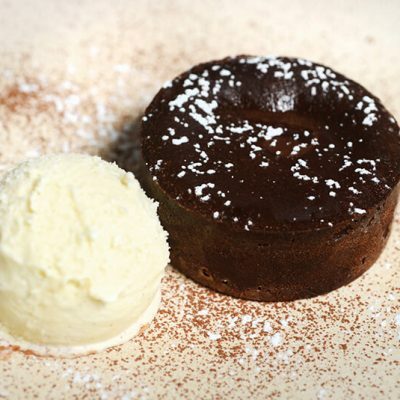 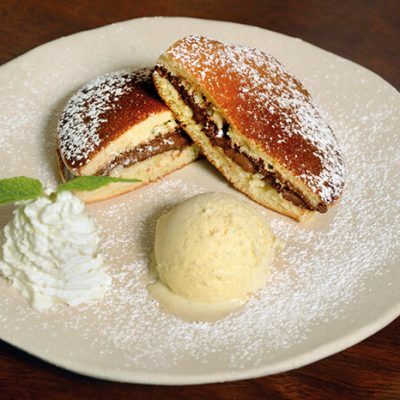 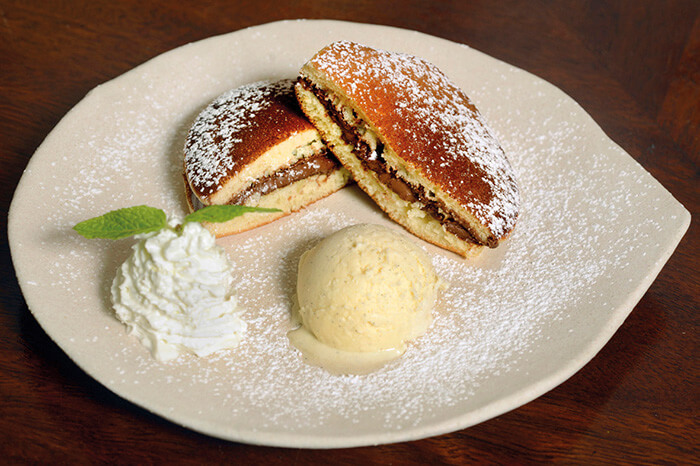 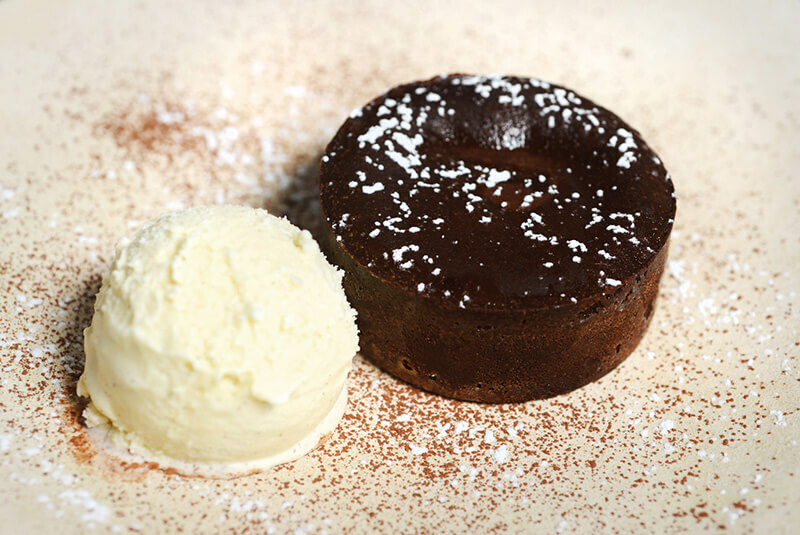 Most of our desserts are homemade. 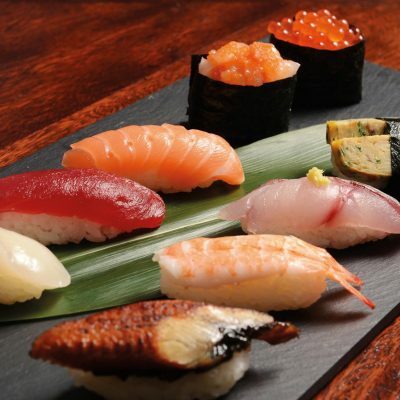 *All our prices have 10% TAX included.